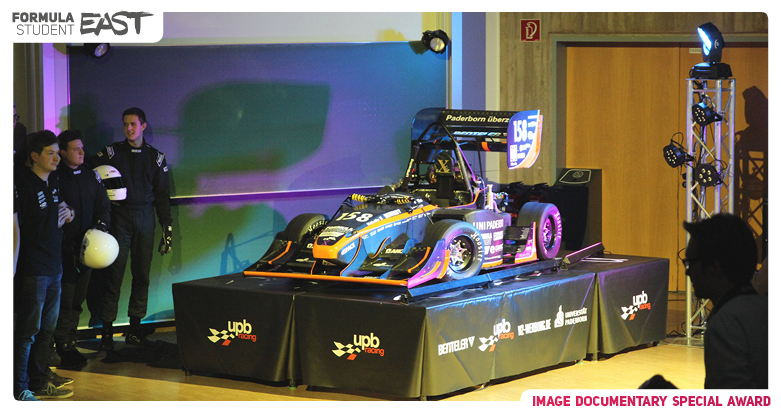 We are awaiting proposals (maximum 2 page PDF) for the exhibition spots on the event site. 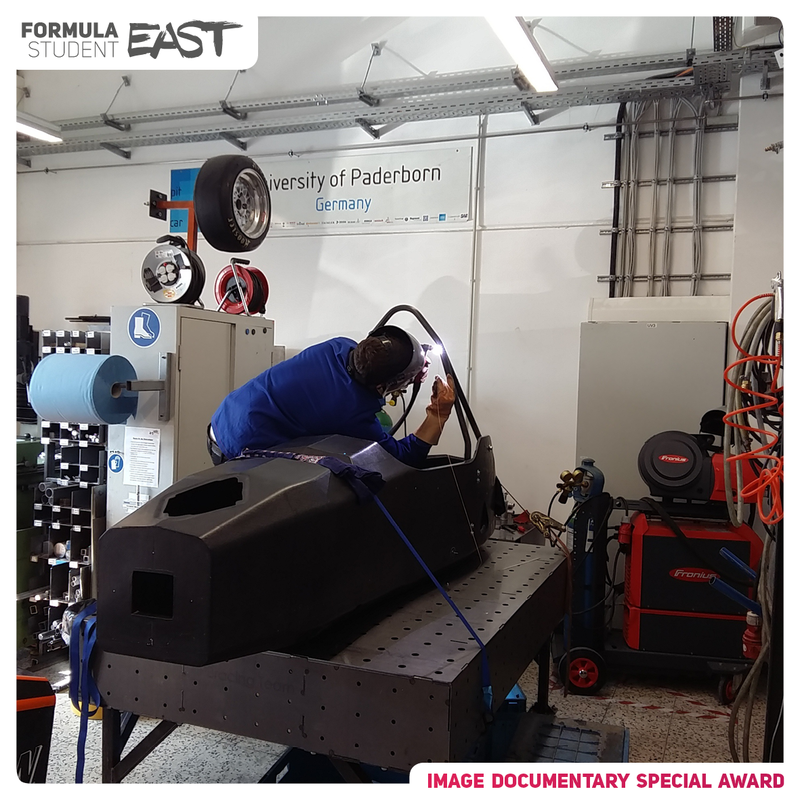 The proposals has to be submitted to [email protected] with the following title: FS East 2016 – *Team name* – Team history proposal We are awaiting the proposals until 23:59 CEST 15th of May, 2016. 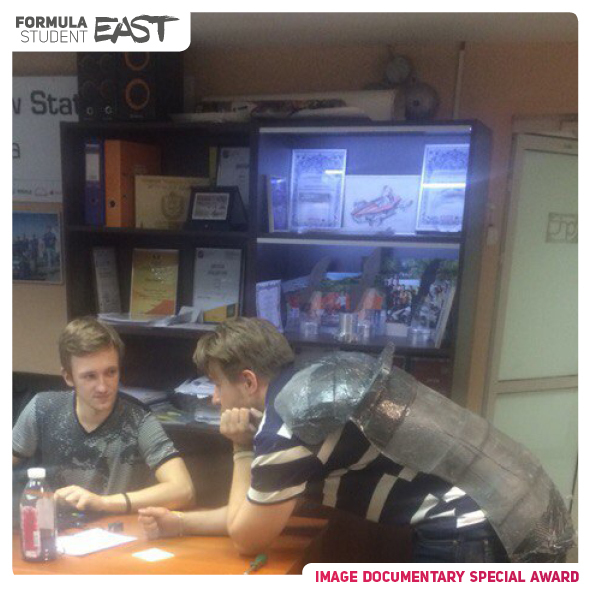 The decision about the exhibiting teams are expected in May. 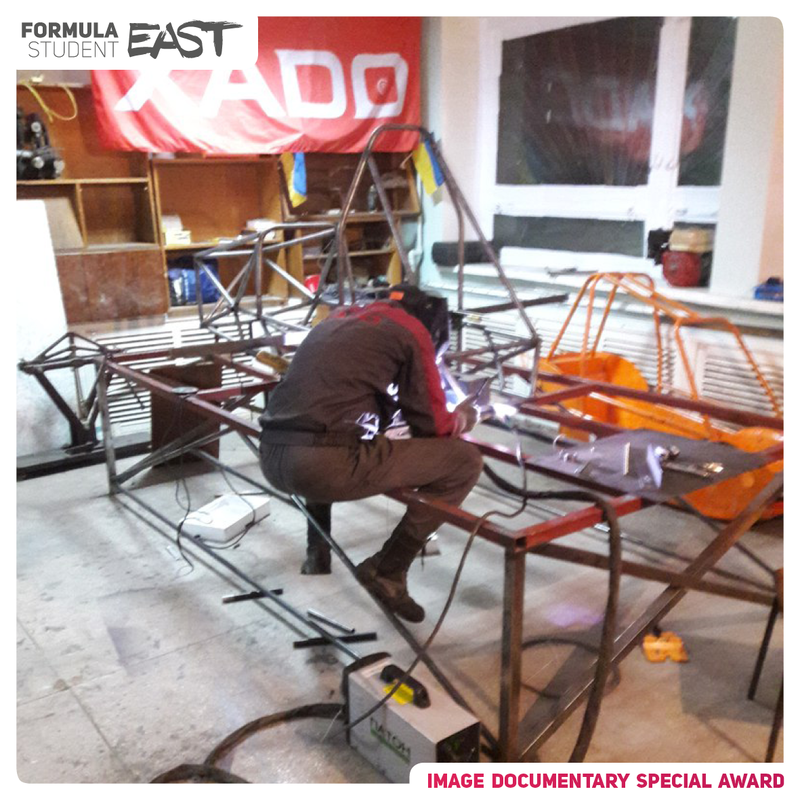 According to the submitted proposals we will choose the best 10 teams and invite them to present their relics and cars on the predefined spots. 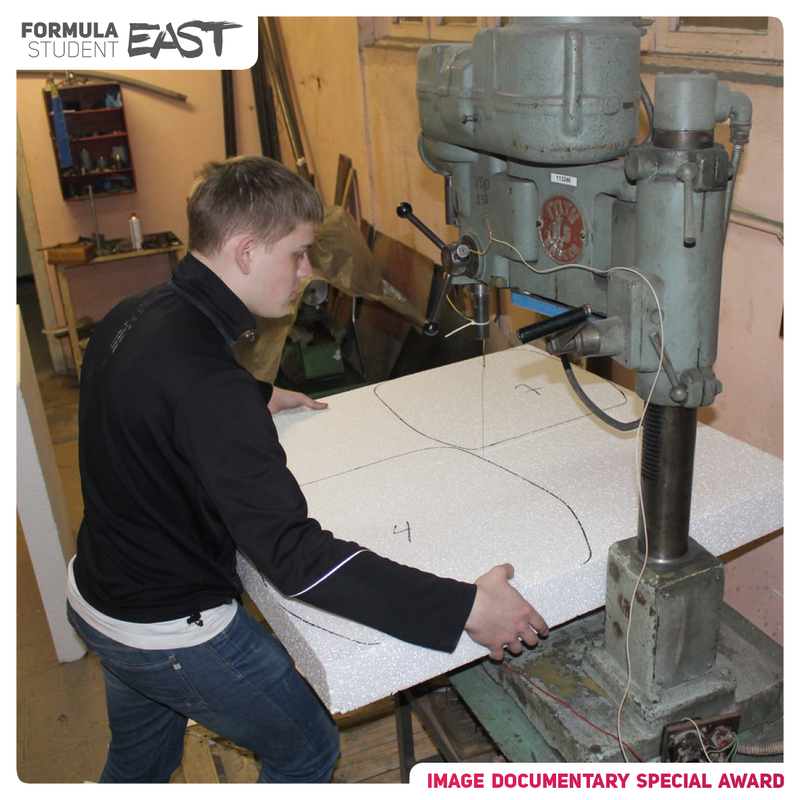 Each exhibition spot is maximized in a 200x300cm area where the teams could build up any showcase installations. 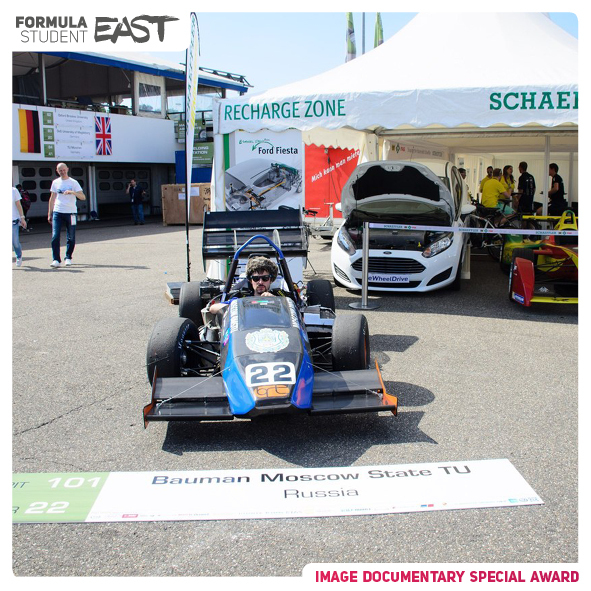 The exhibition spots are situated around the event site, where they do not disturb any transportation-lines. 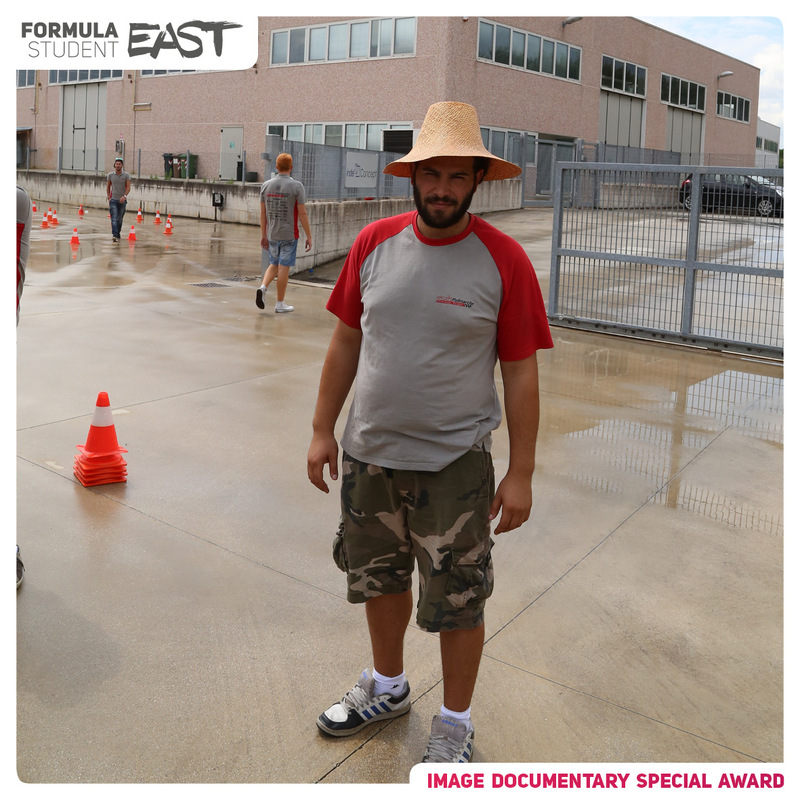 90% of the exhibition spots are not covered and not guarded during daytime. 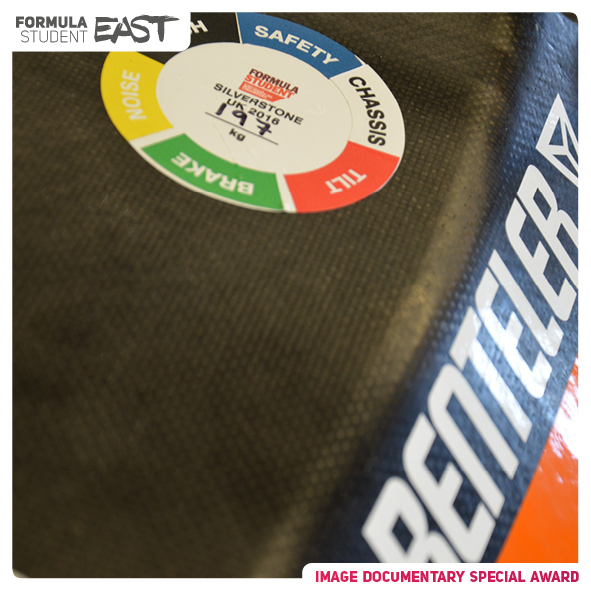 We do not take responsibility for different weather conditions or abuse of the parts. 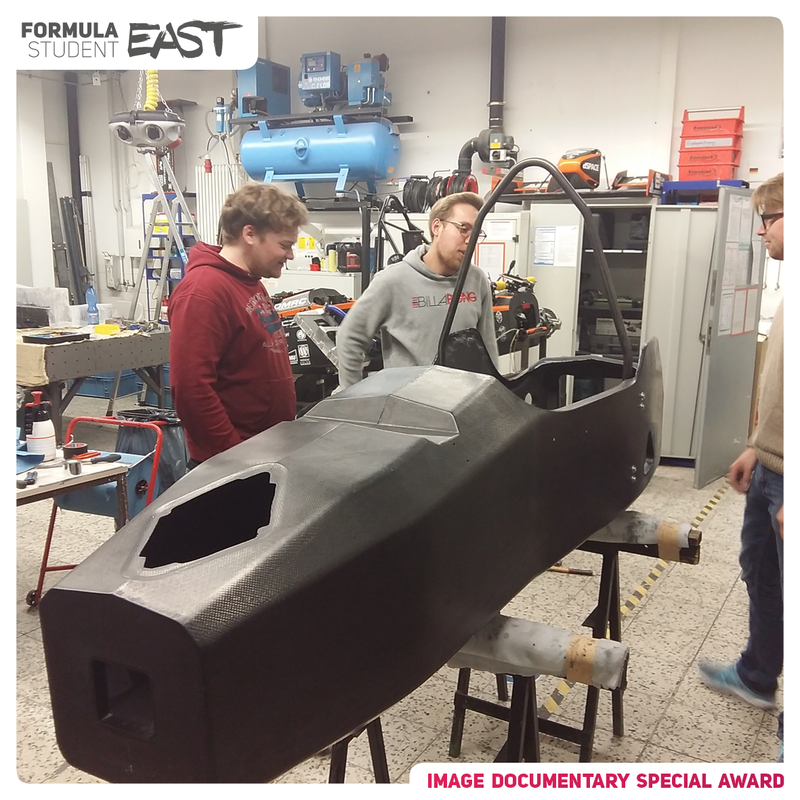 The award winner is not chosen upon the count of relics the team brings, but the showcase quality and visual. 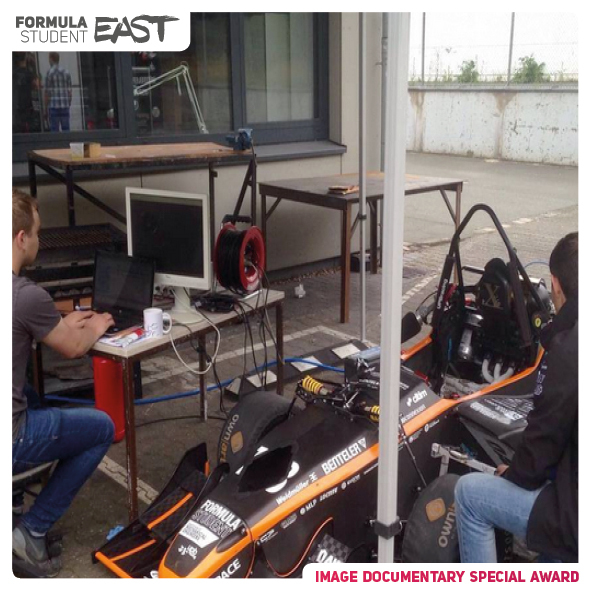 The image submission section has already started and will end at 12:00 CEST, 30th of July, 2016. 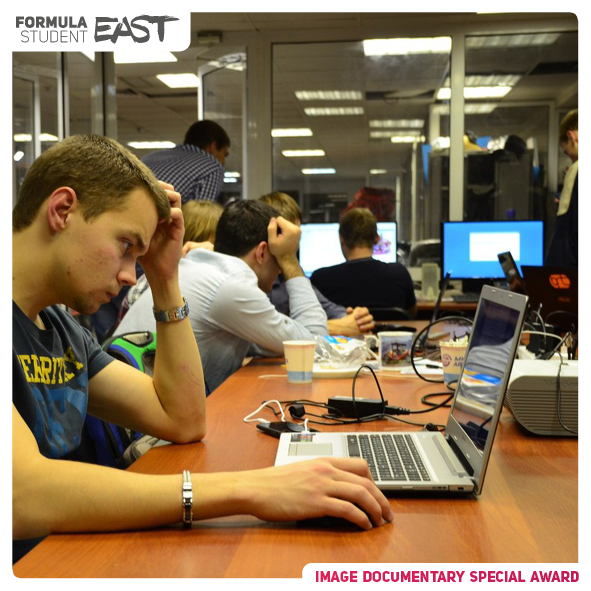 The teams can submit their best photos during this session, even in multiple phases. 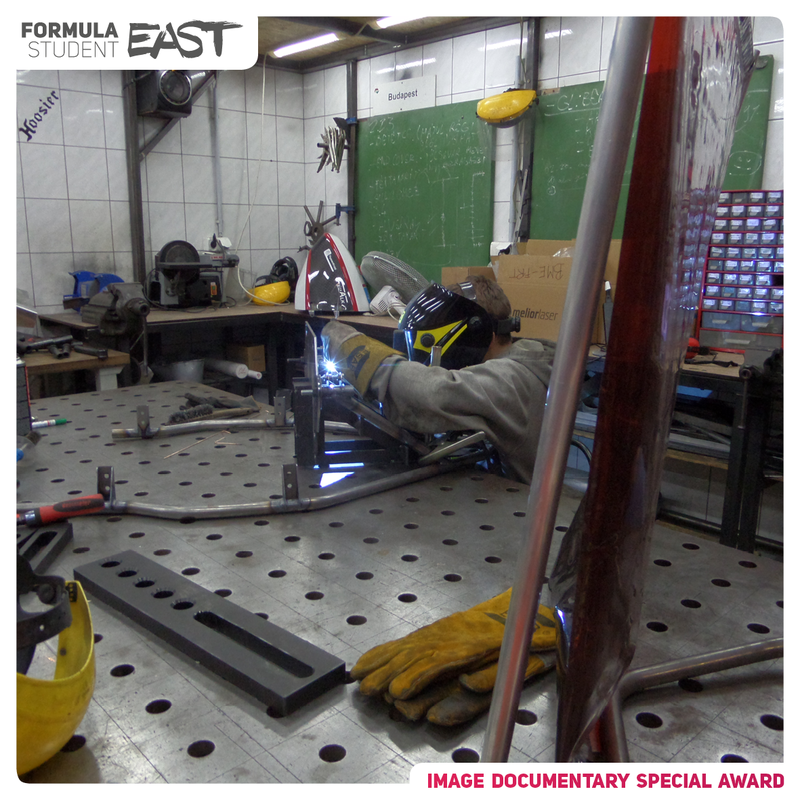 The submitted images are going through a rough selection (blurry and useless pictures will be deleted). 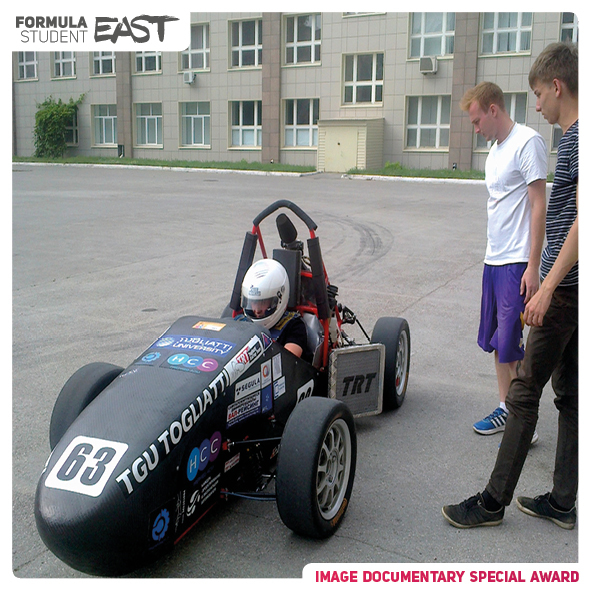 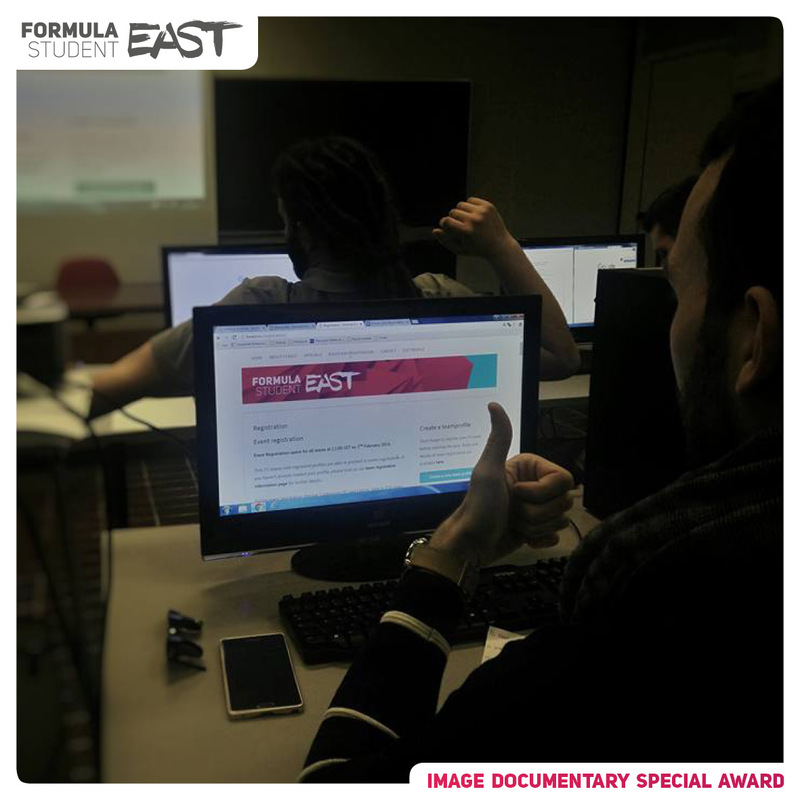 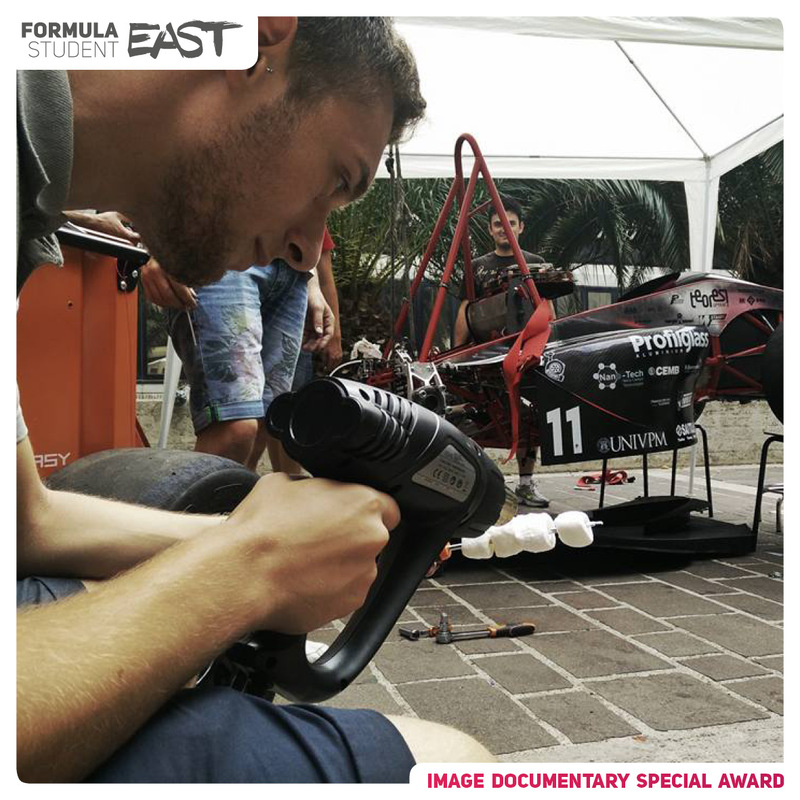 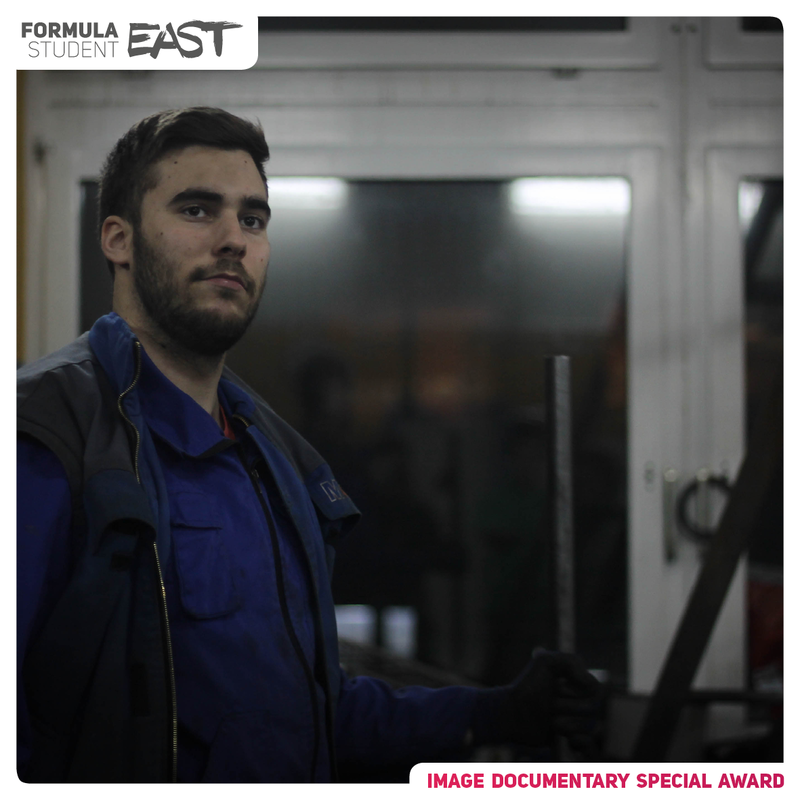 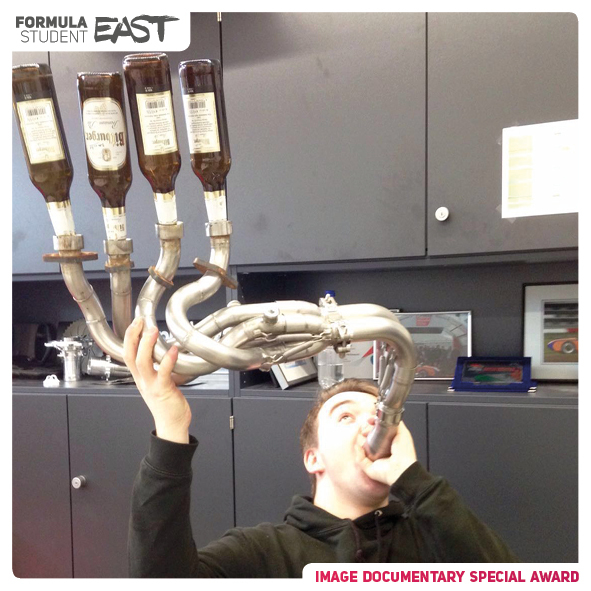 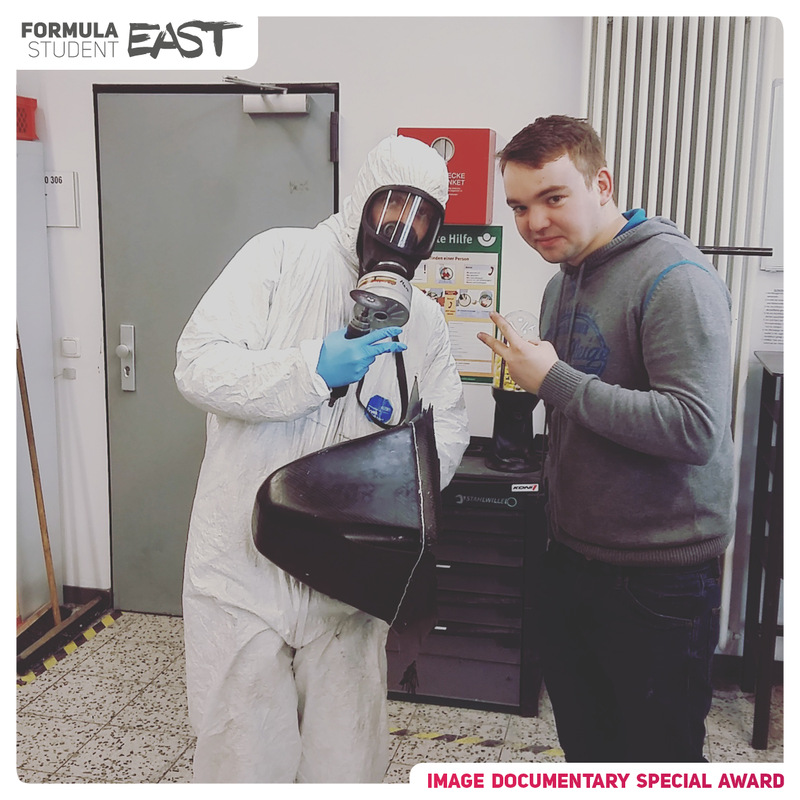 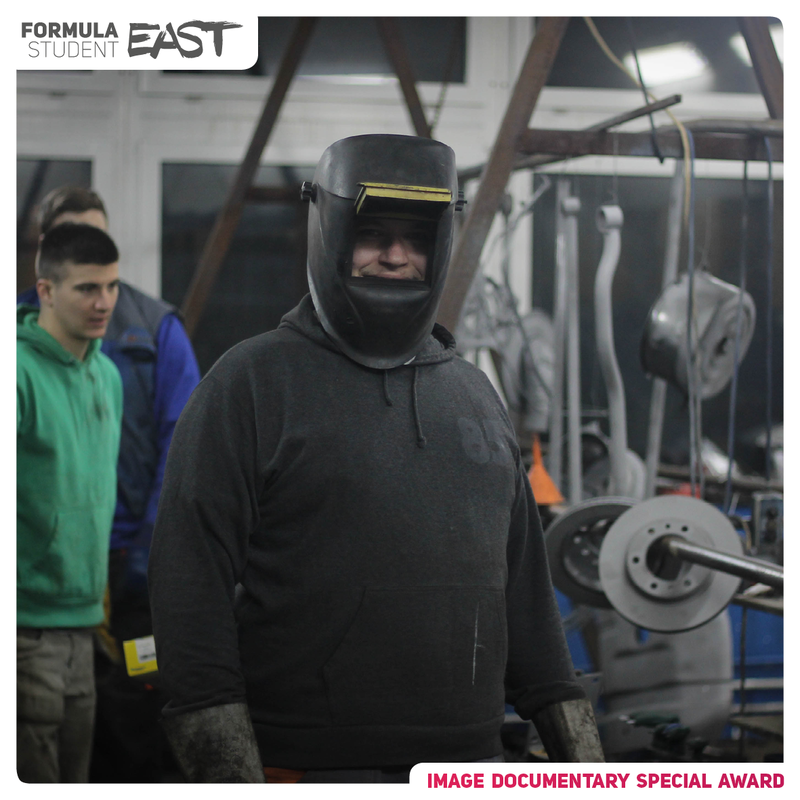 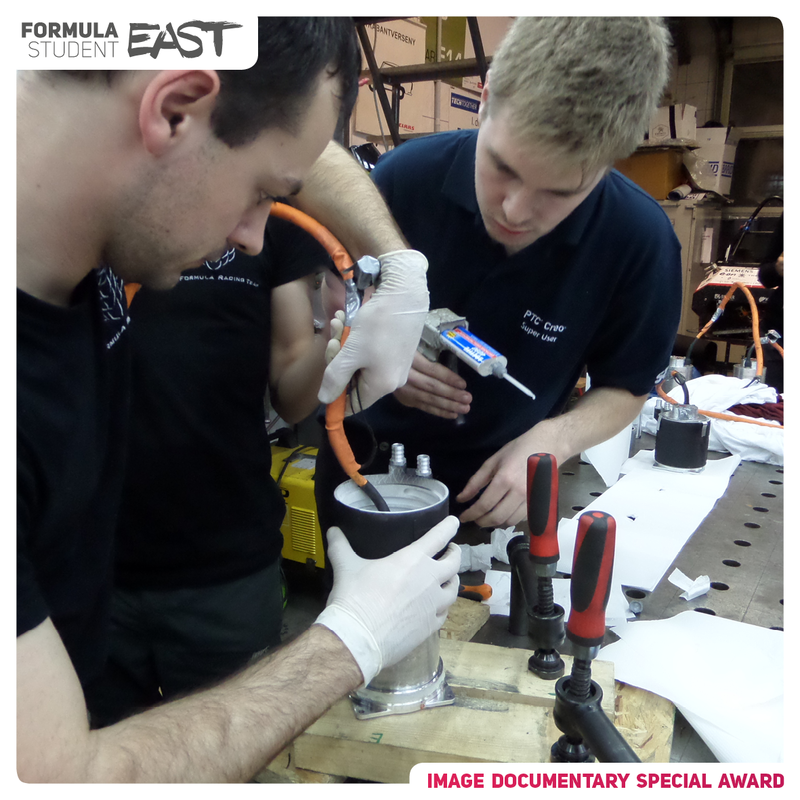 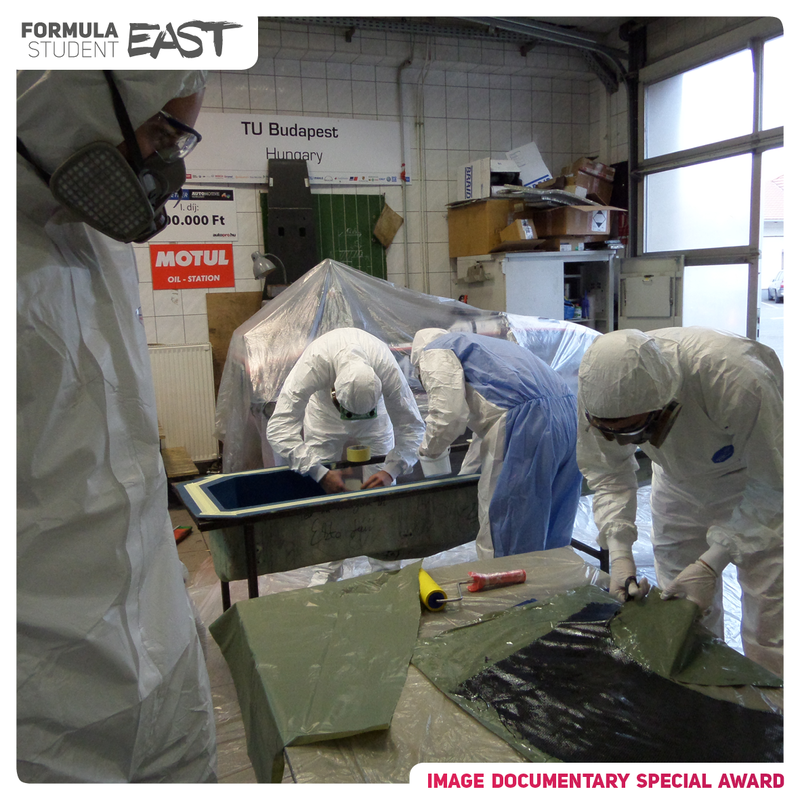 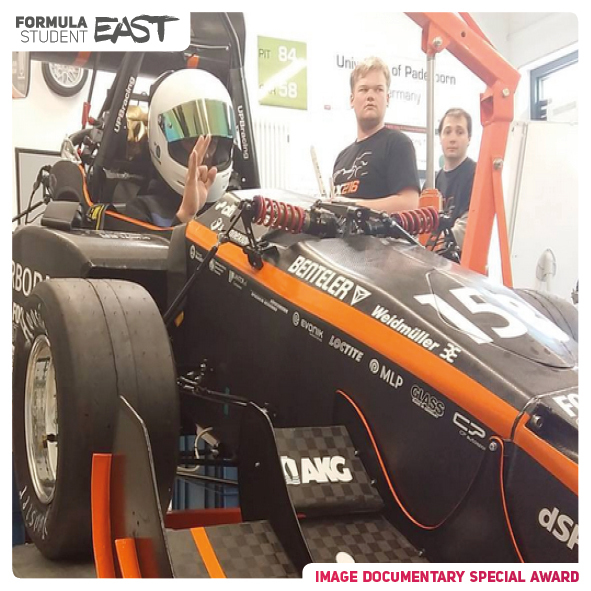 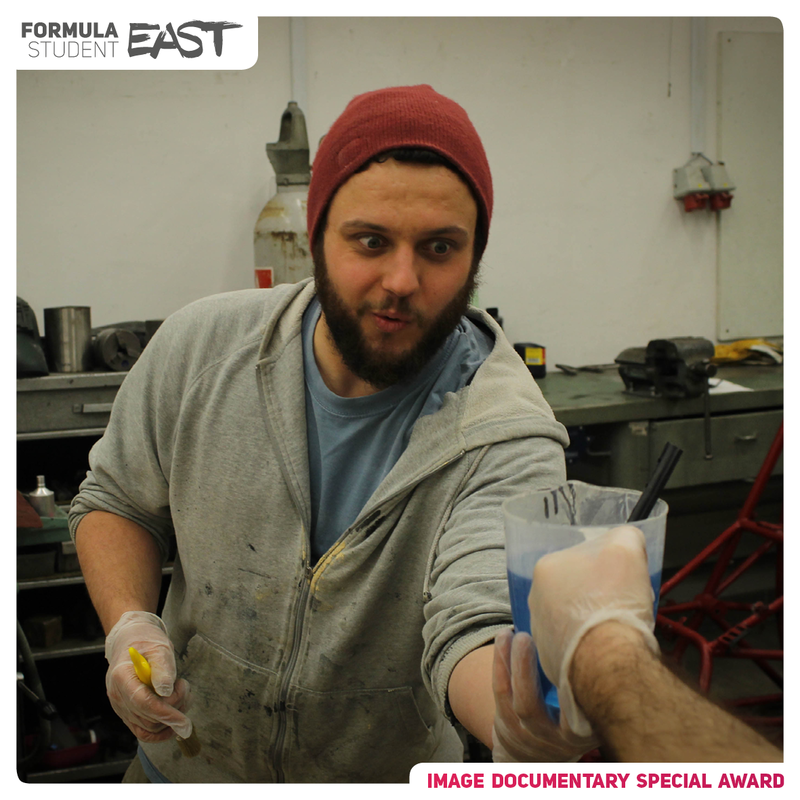 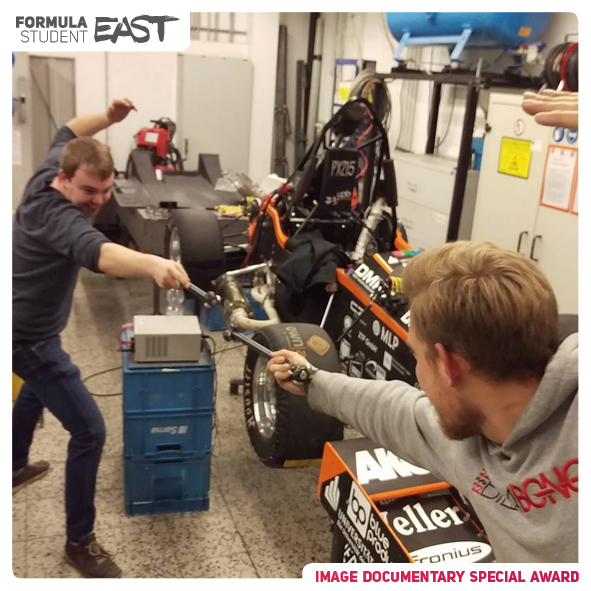 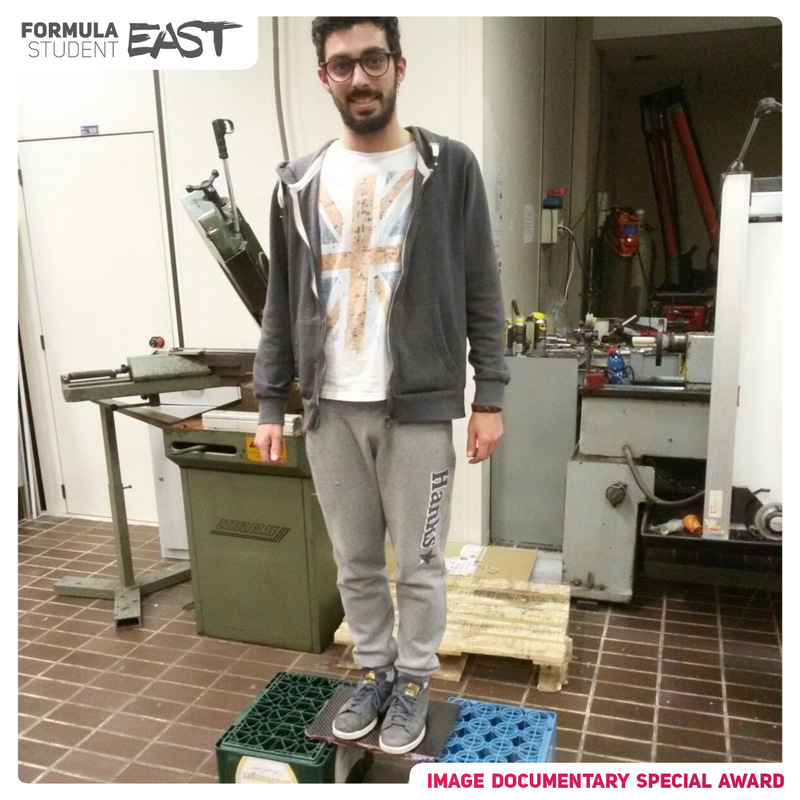 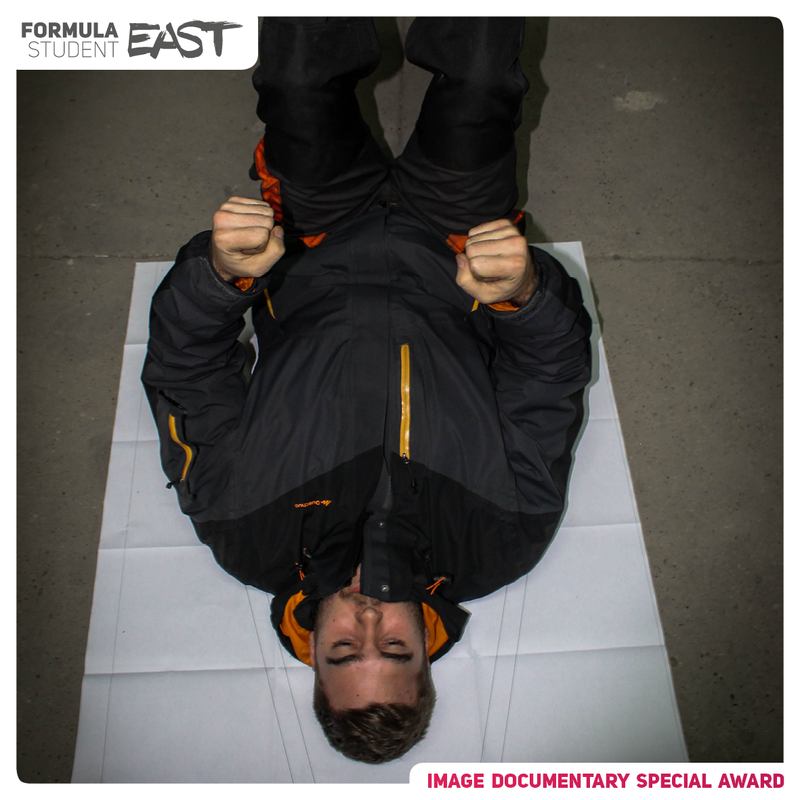 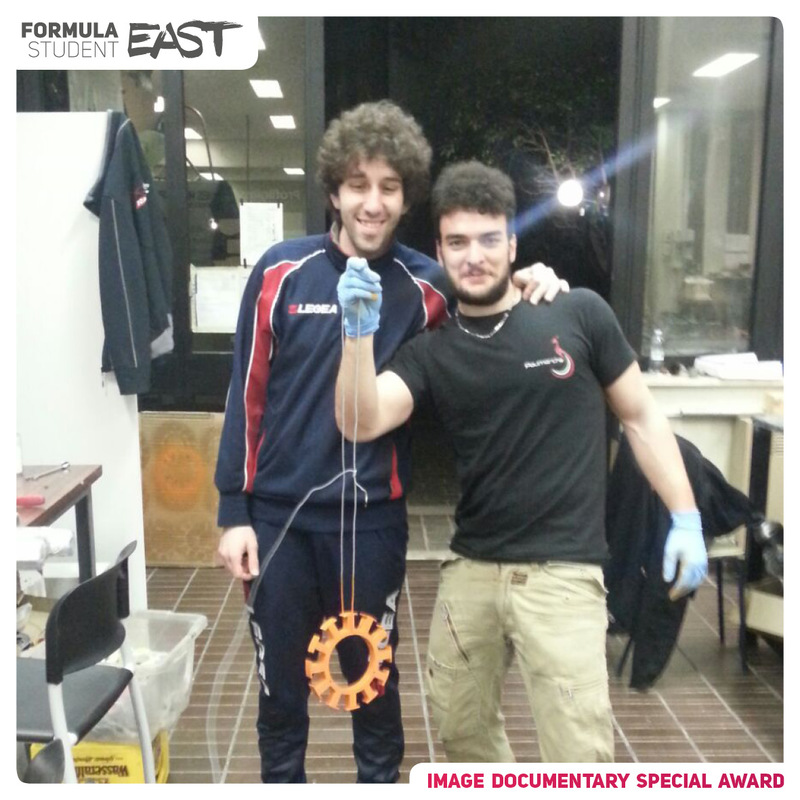 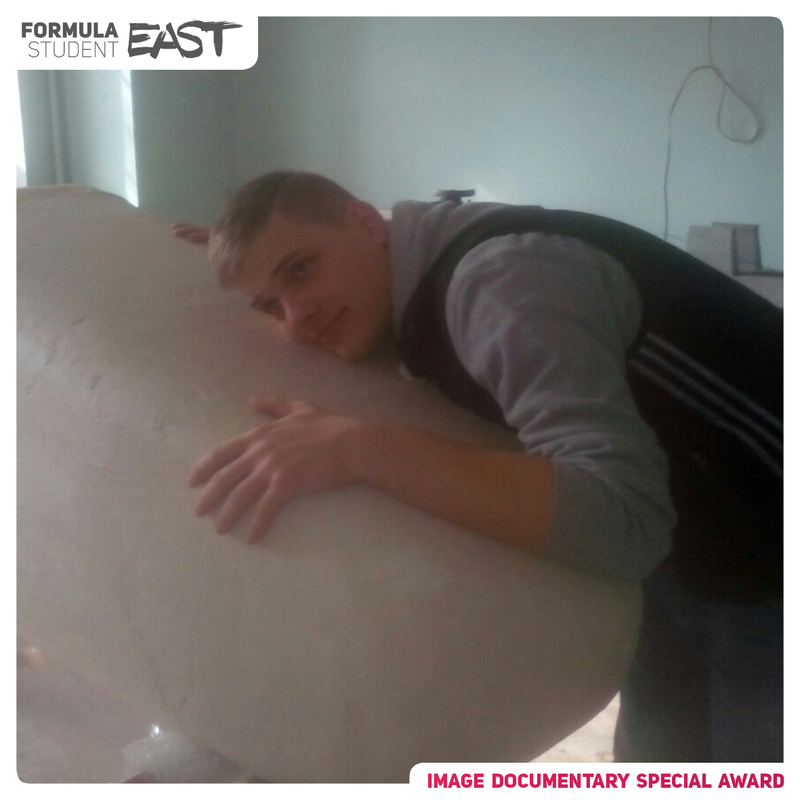 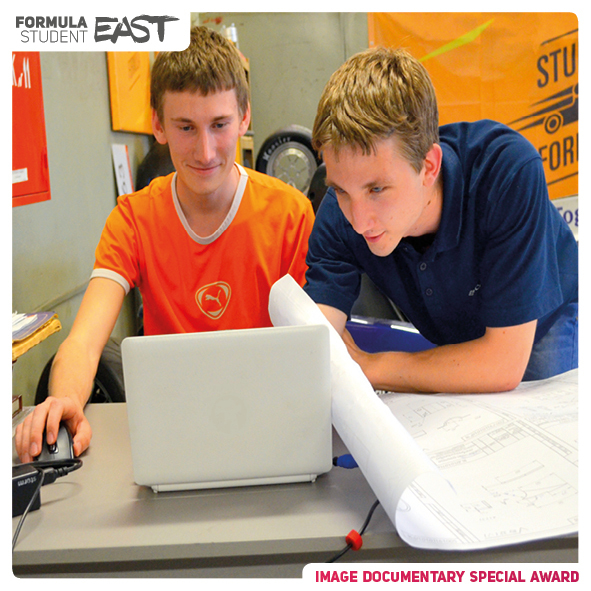 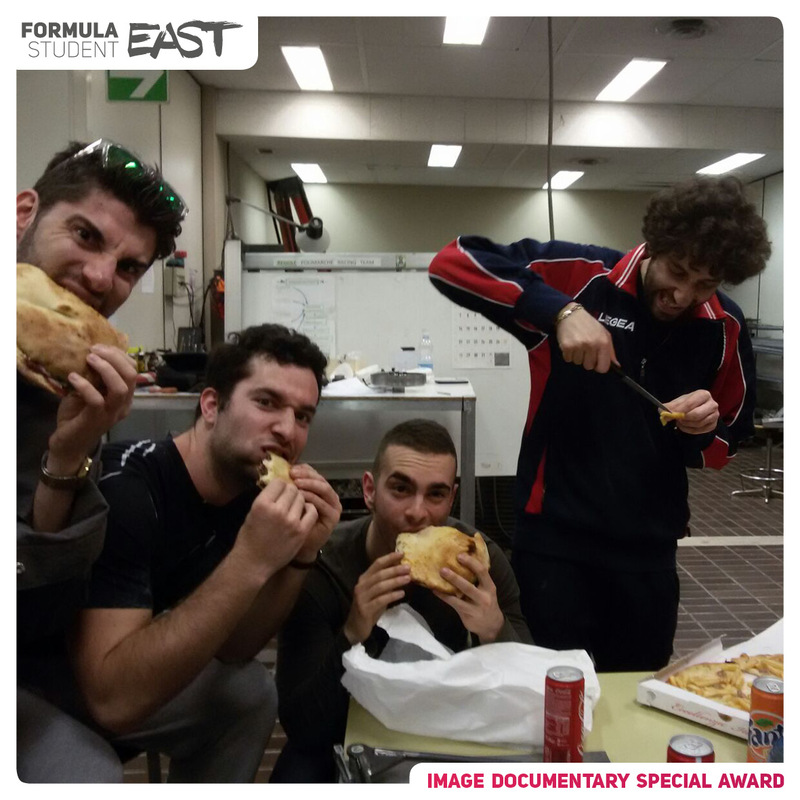 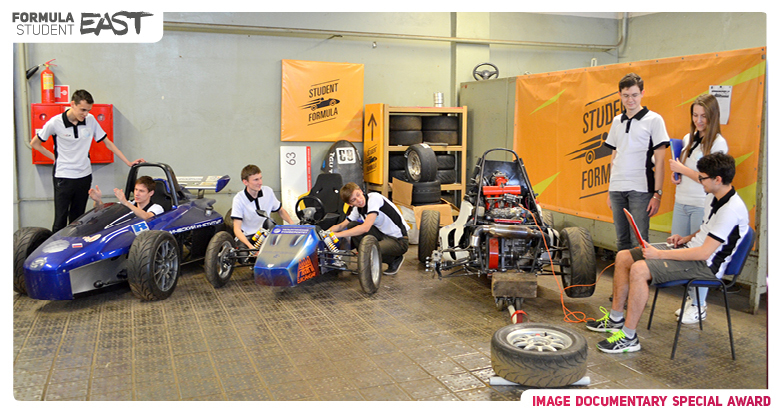 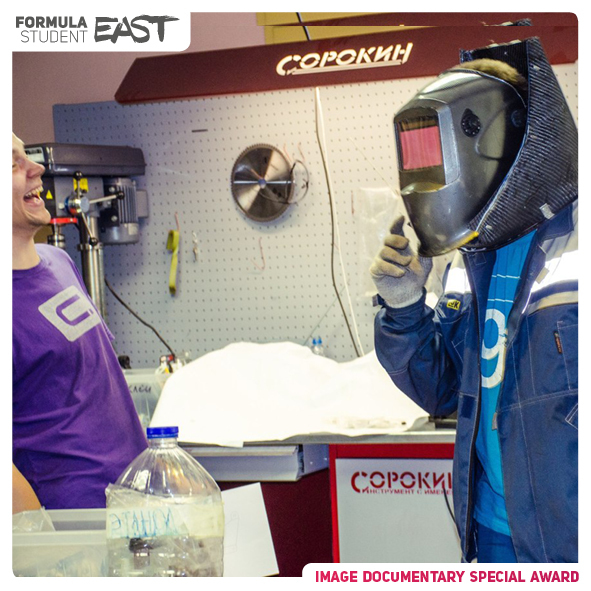 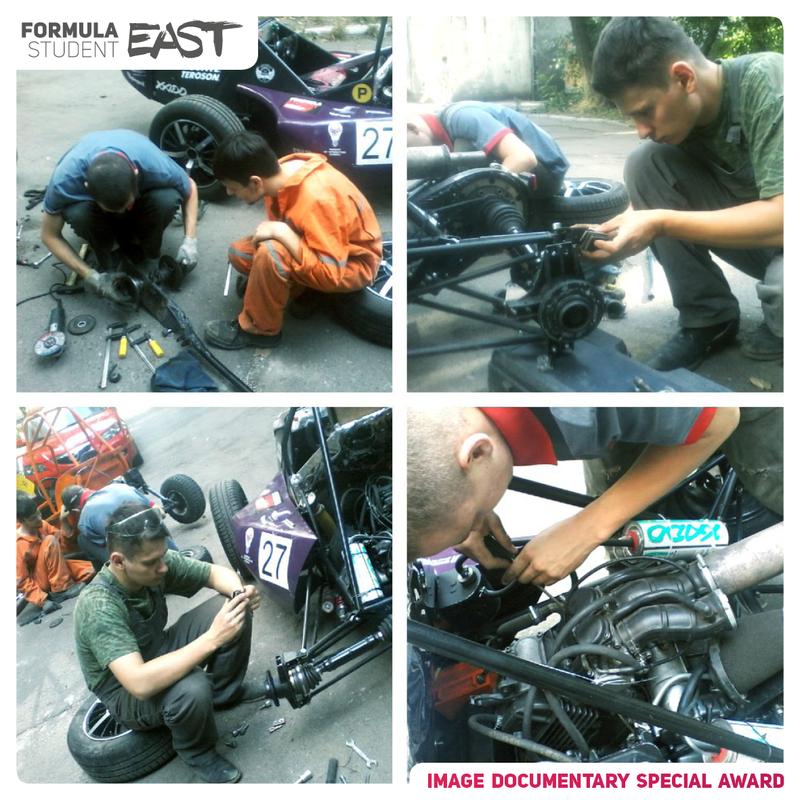 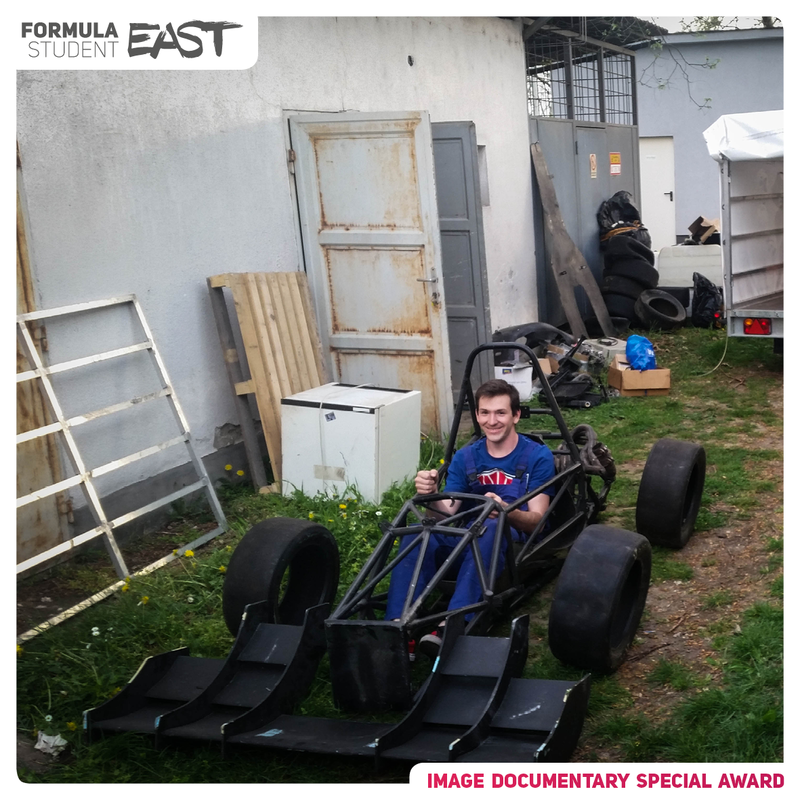 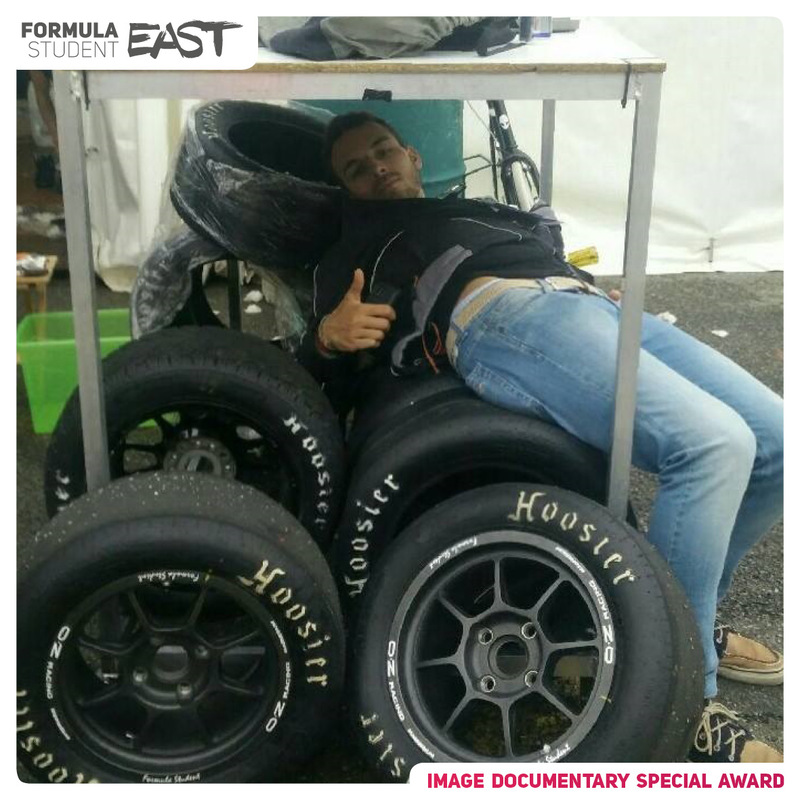 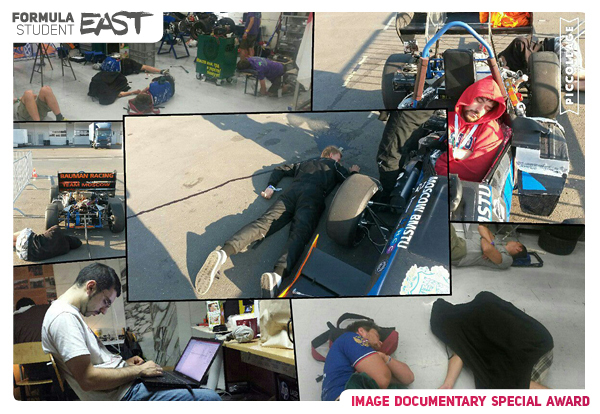 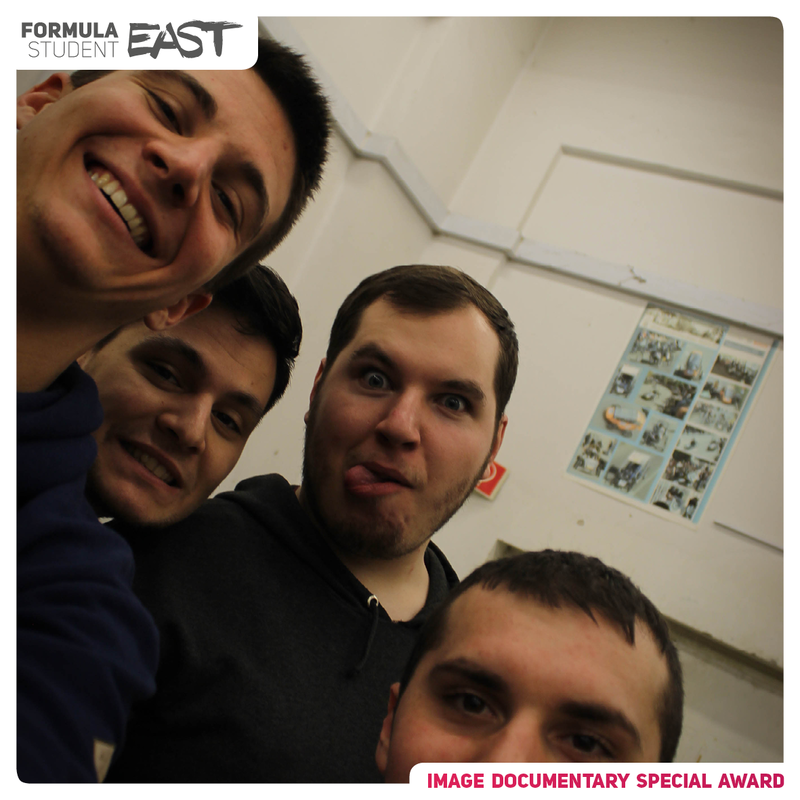 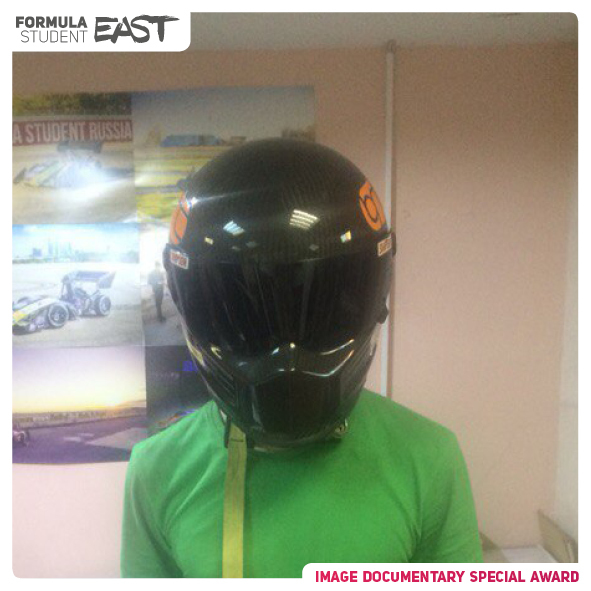 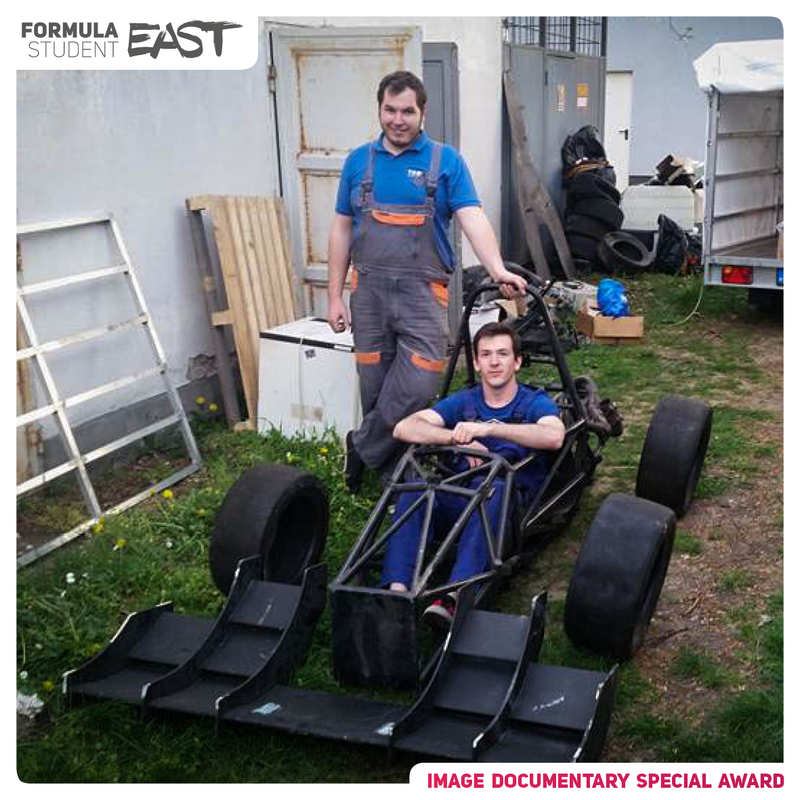 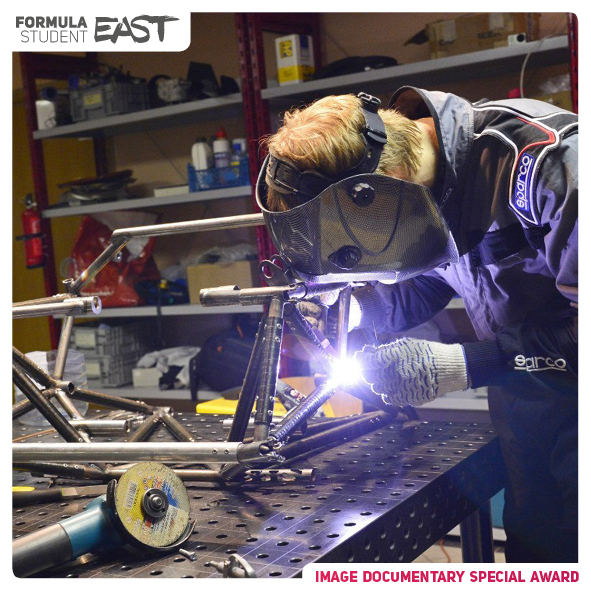 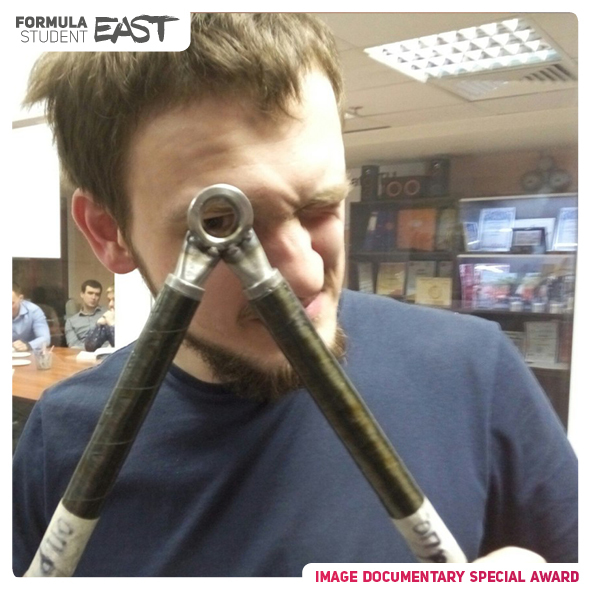 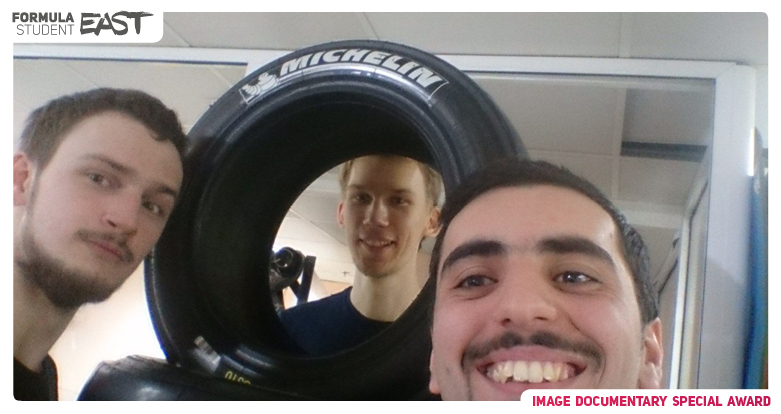 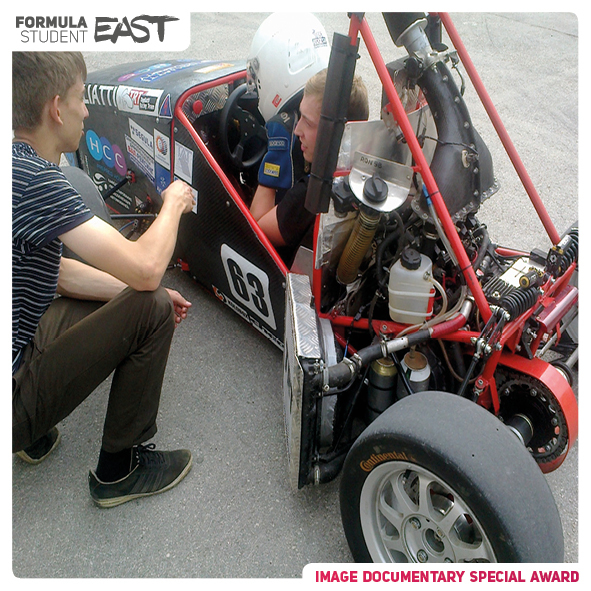 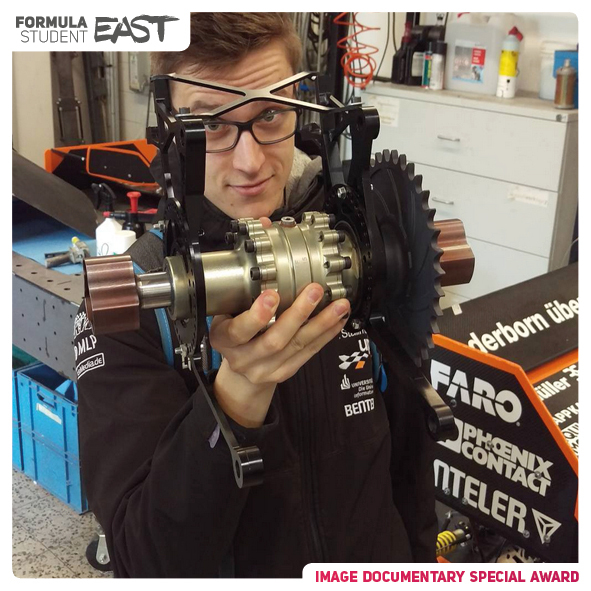 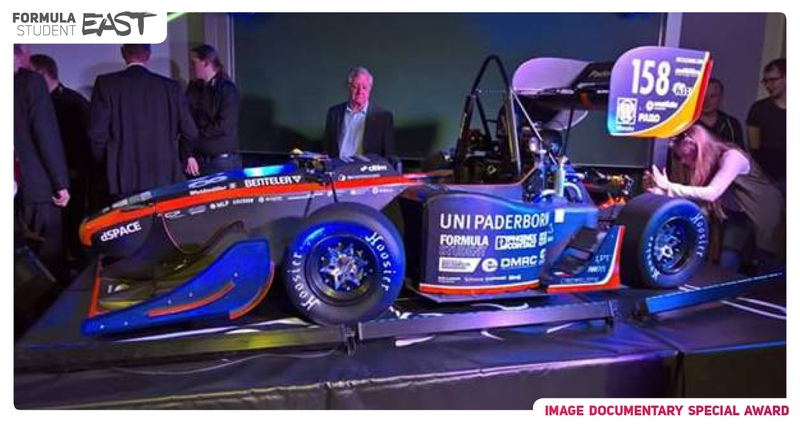 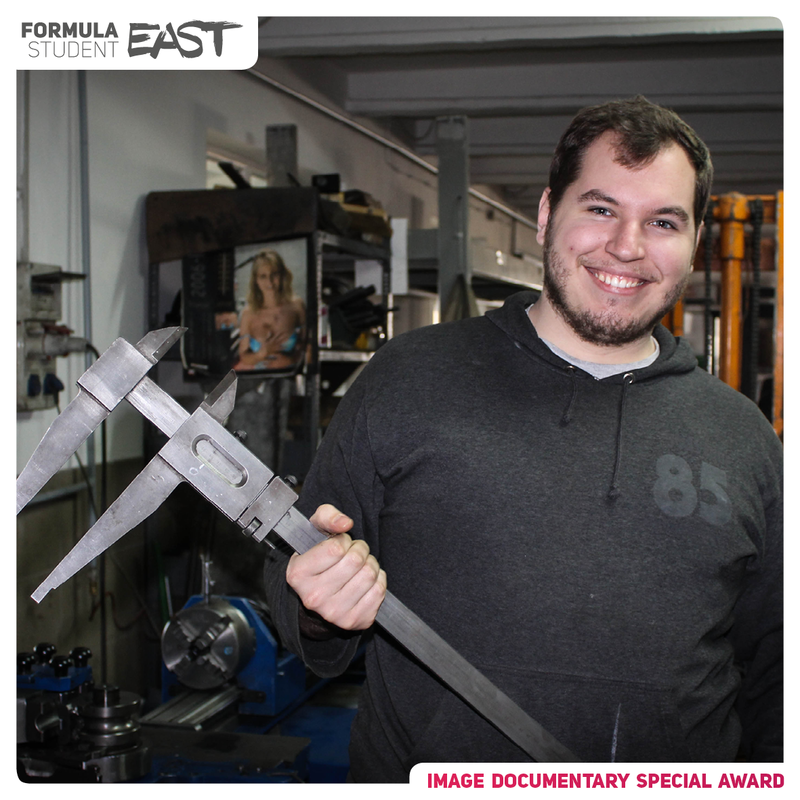 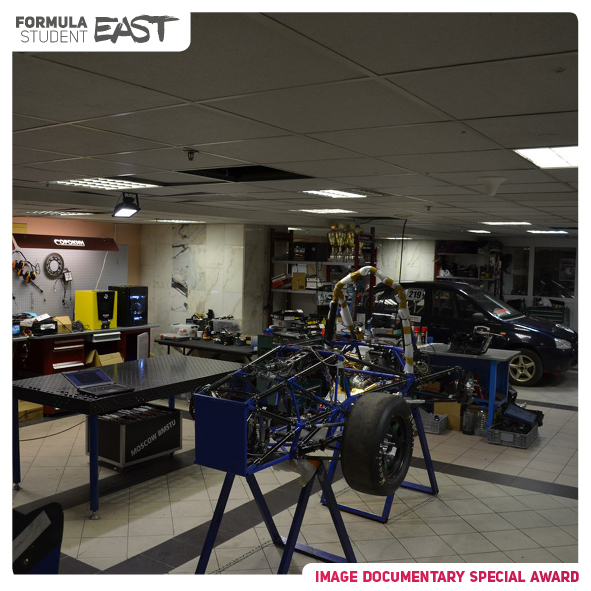 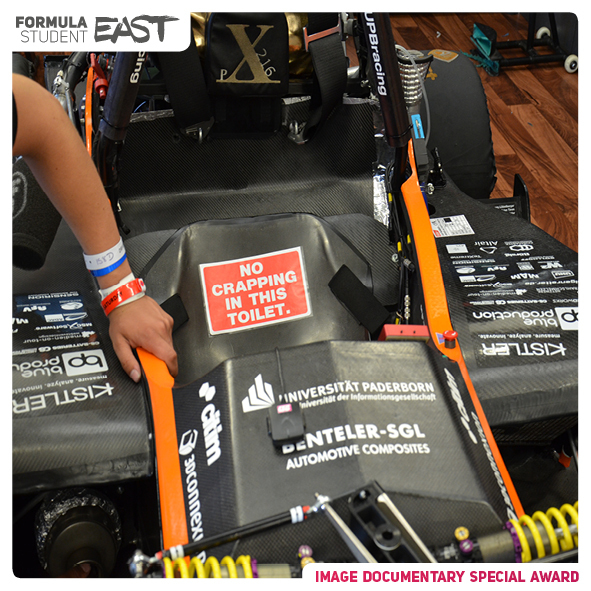 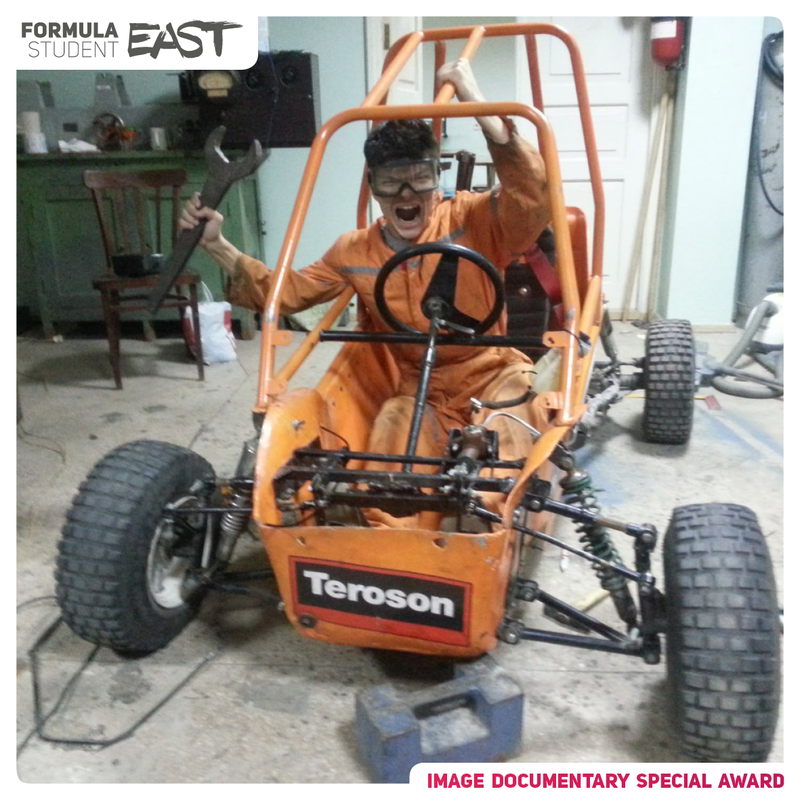 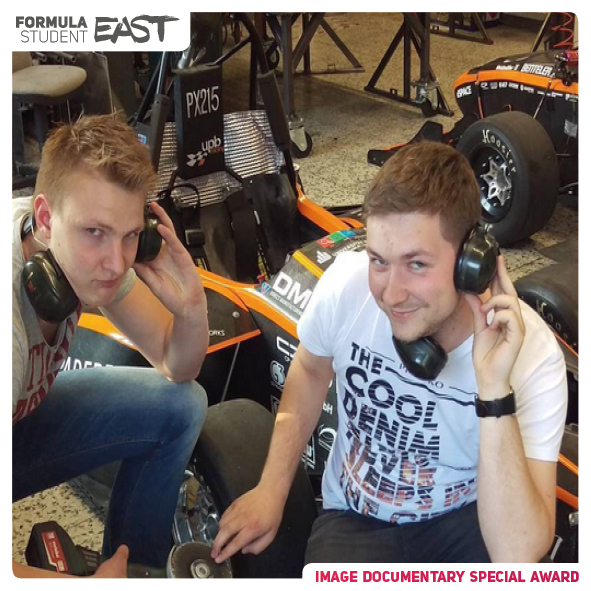 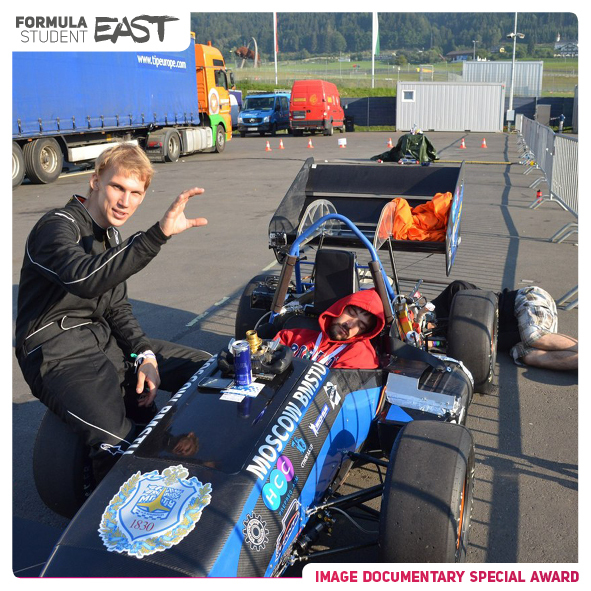 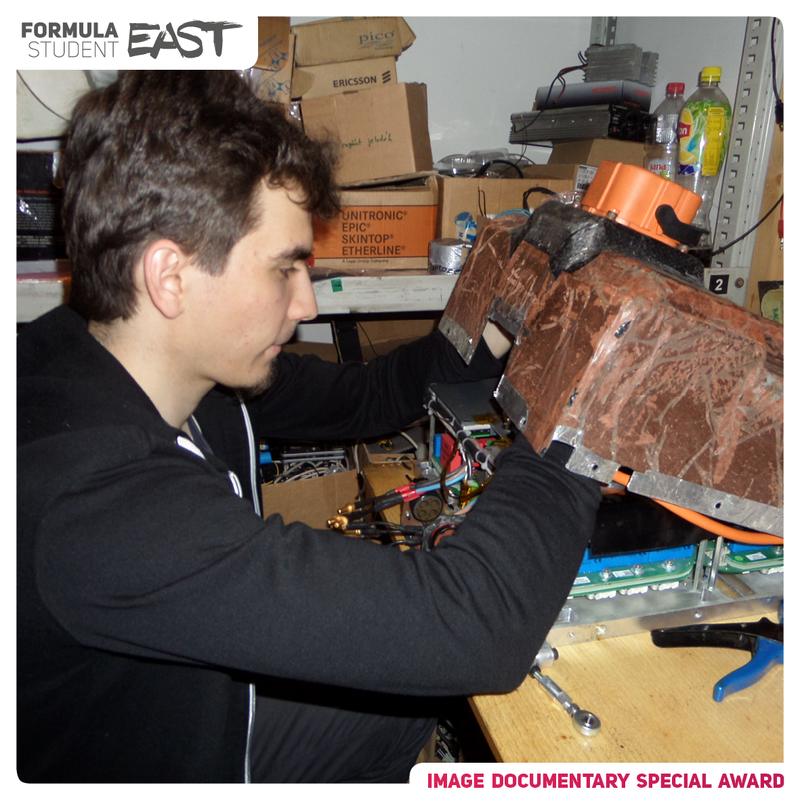 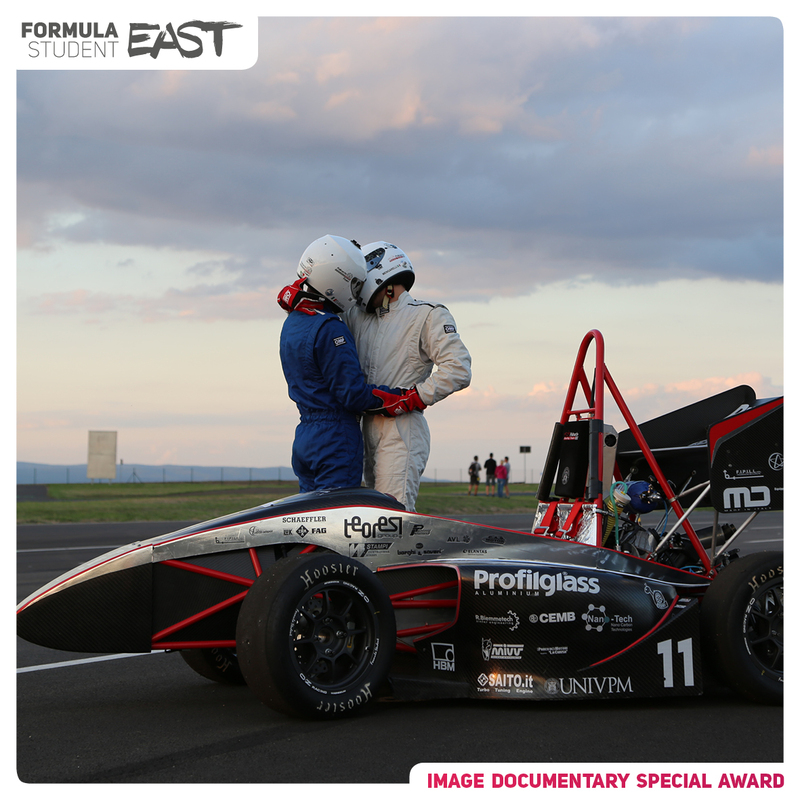 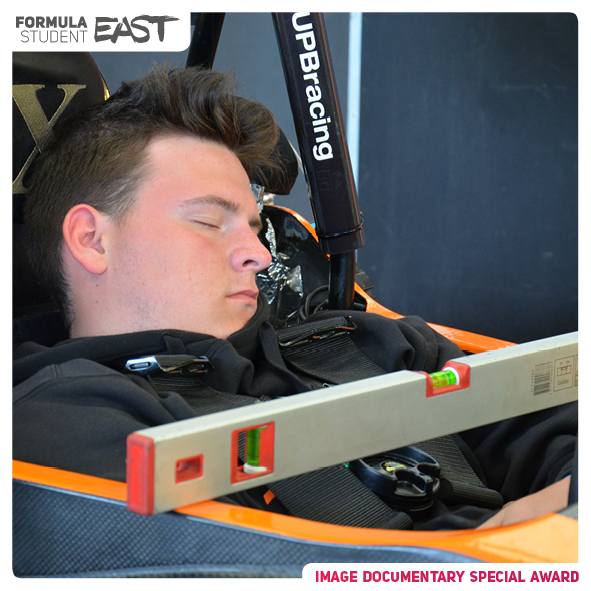 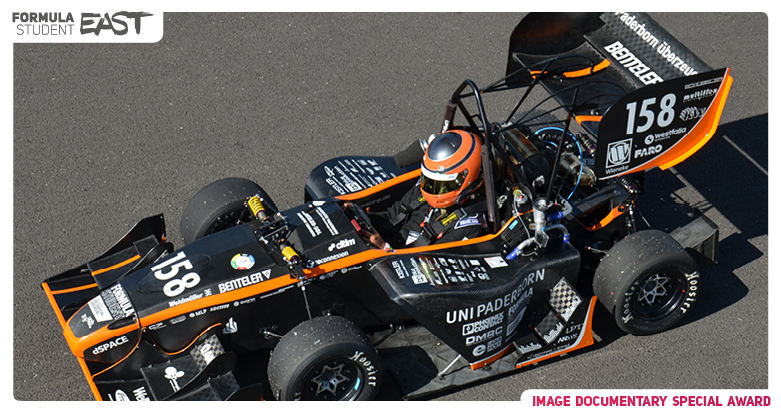 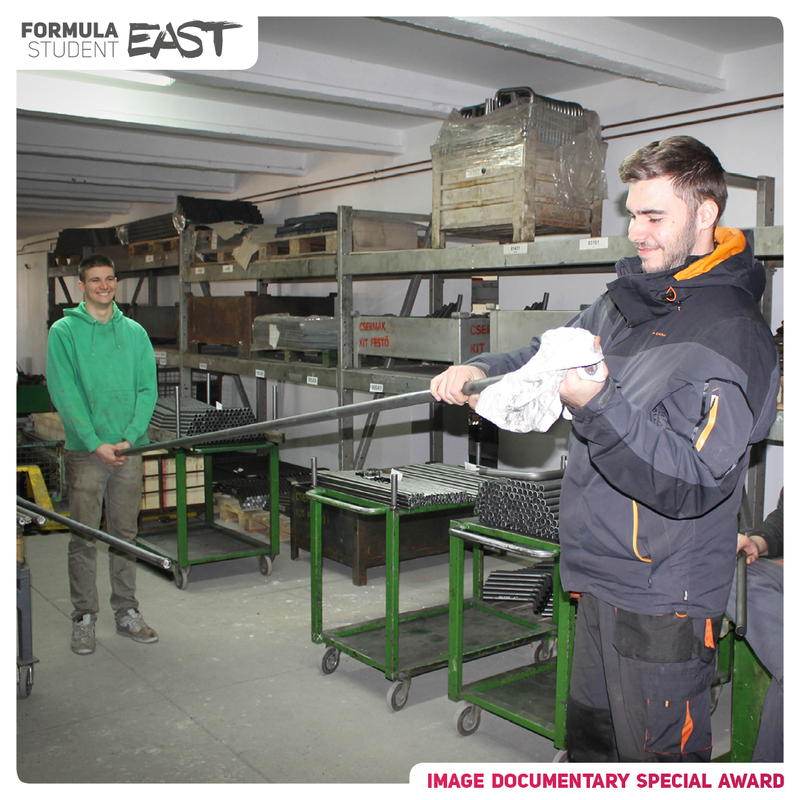 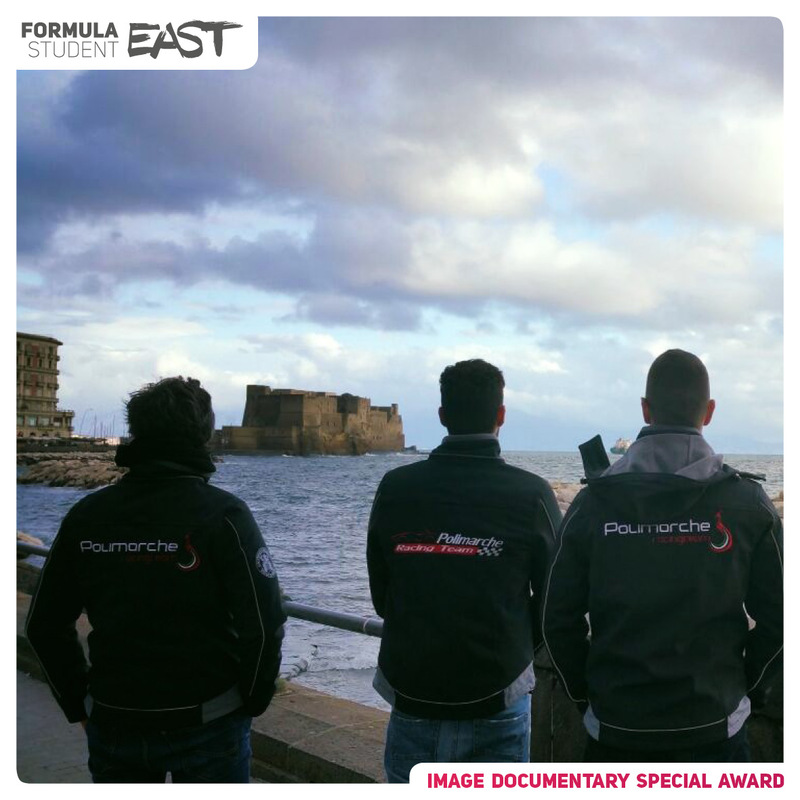 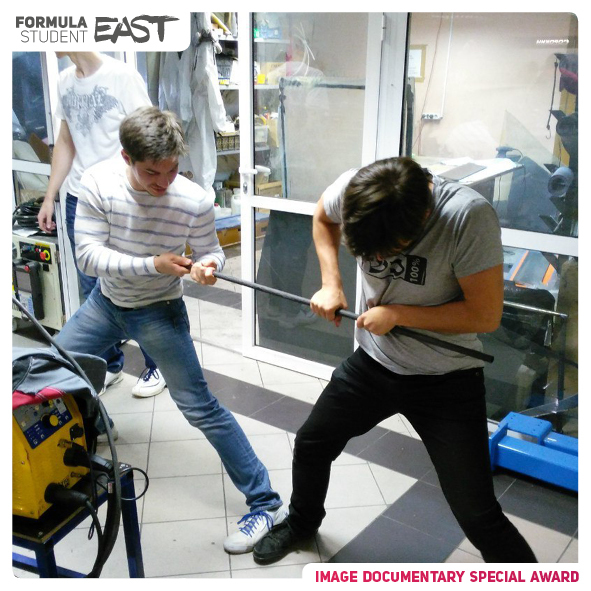 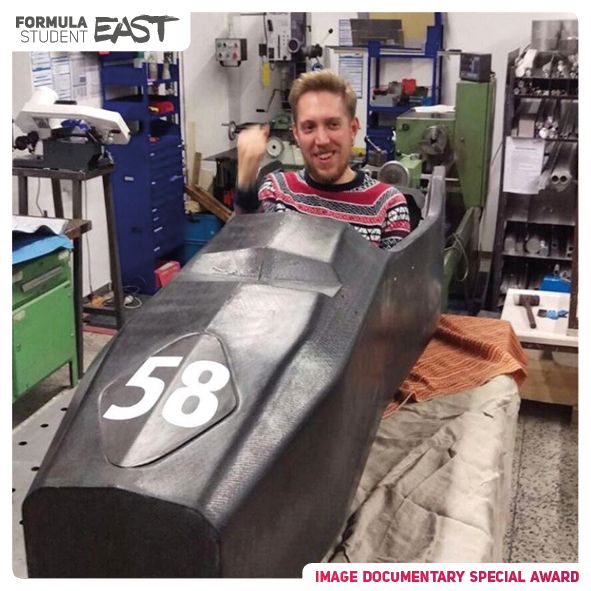 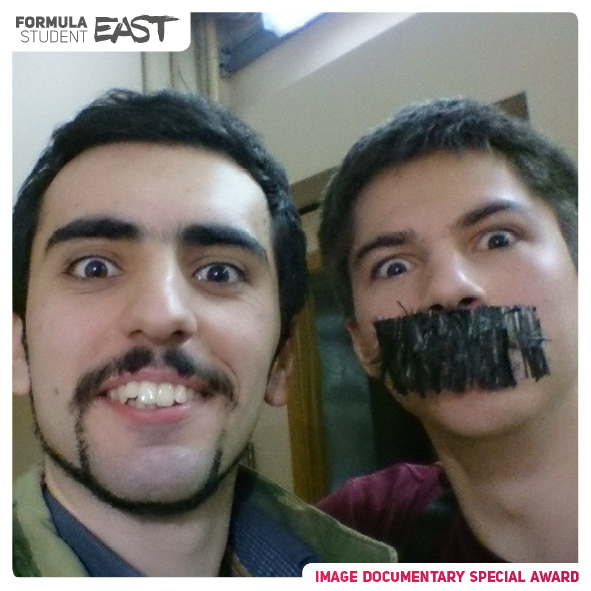 The images are uploaded to the official Formula Student East facebook page to separated folders with team names. 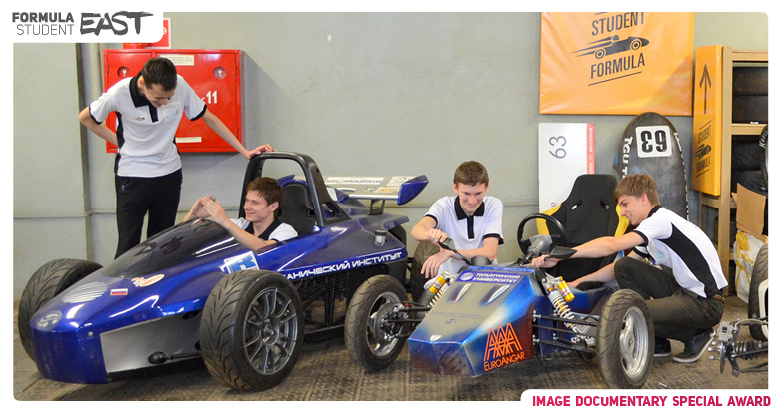 If a team submits more pictures during the submission session these pictures will be added to the team folder too. 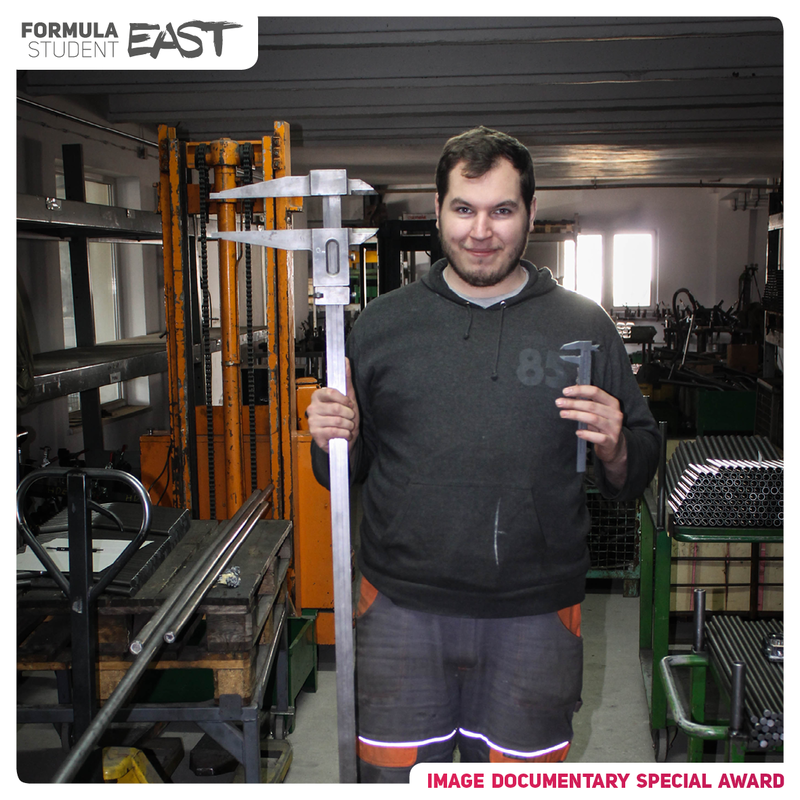 The best images will be selected by the official board and also chosen upon facebook likes. 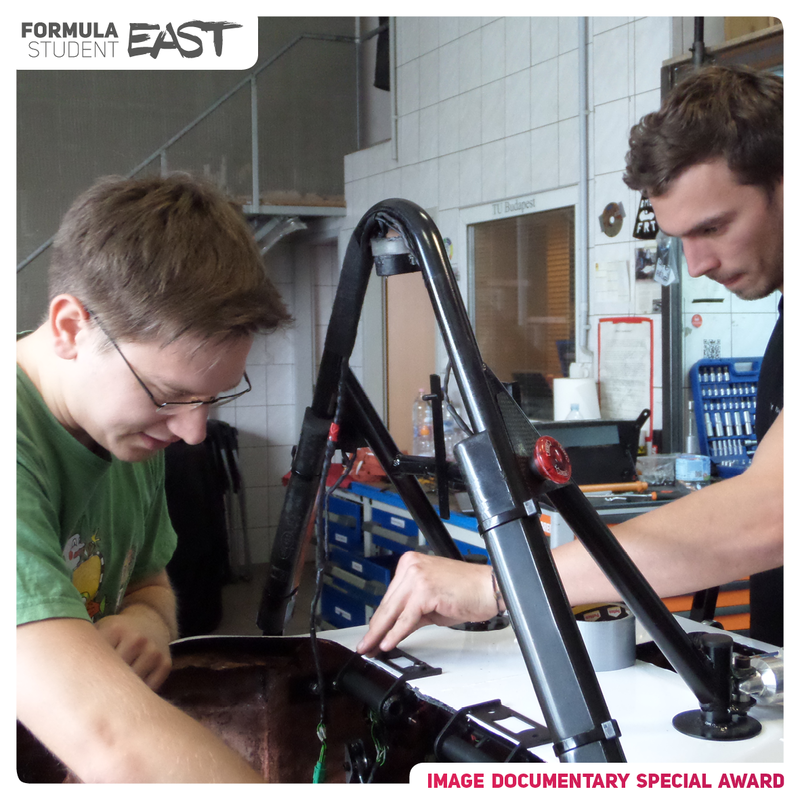 The best images will be rewarded with 2 different diplomas. 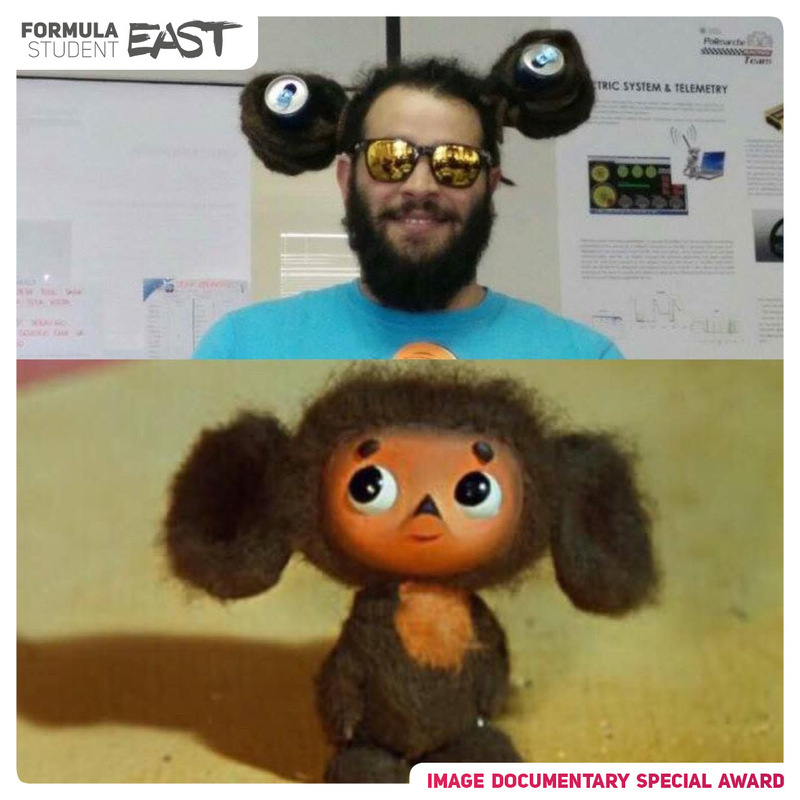 Board selection: The board reserves the right to pick one picture. 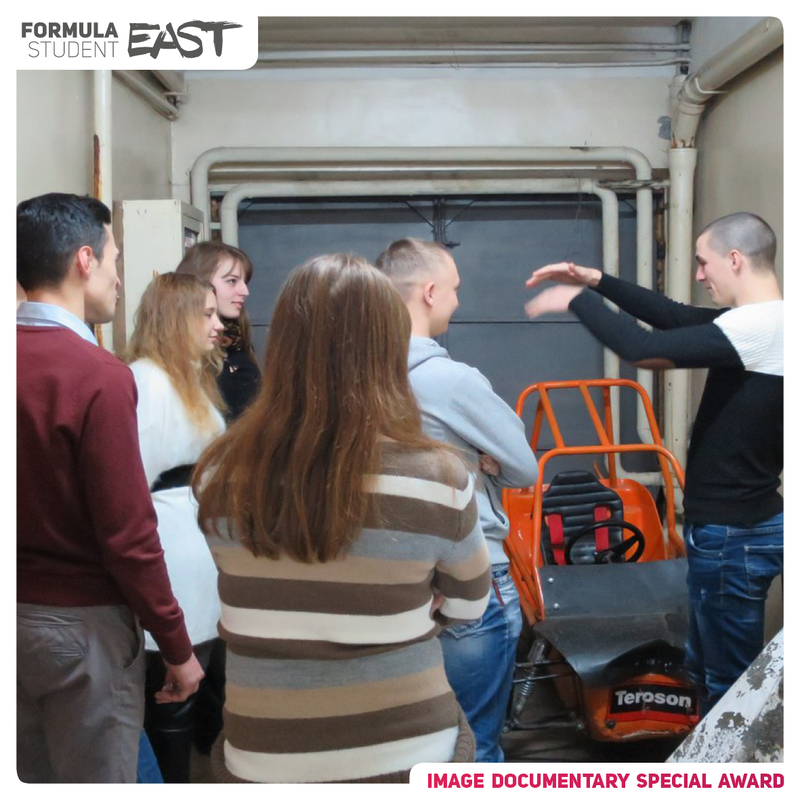 We will select the best image on a discussion after the image submission session ends. 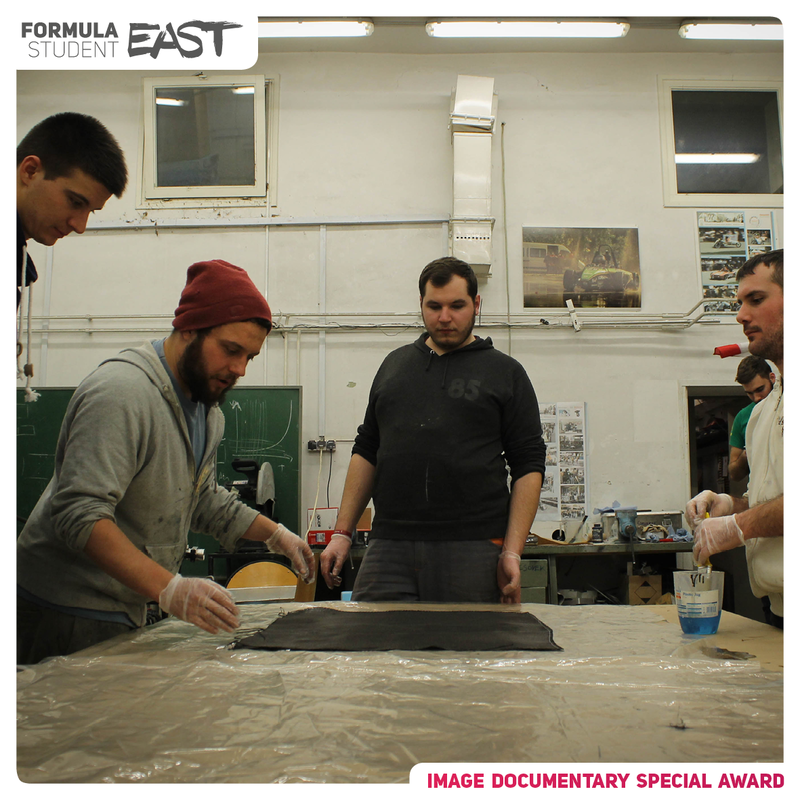 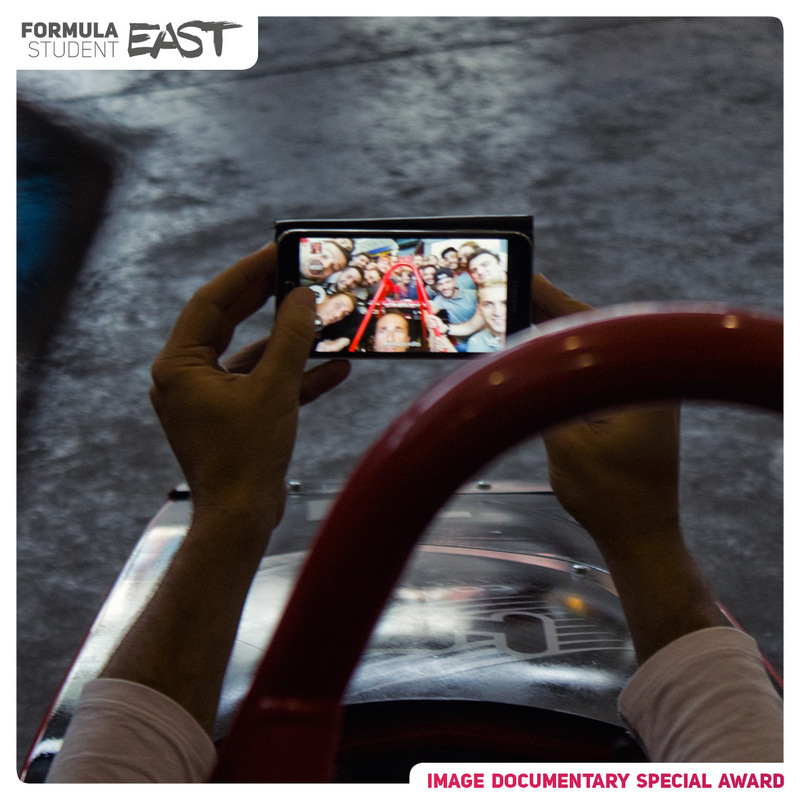 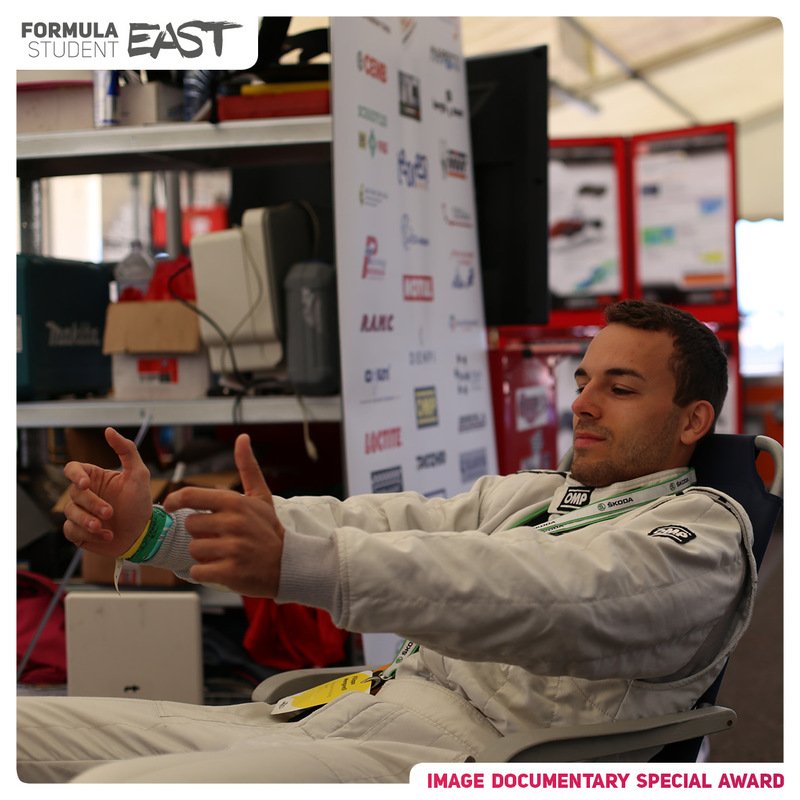 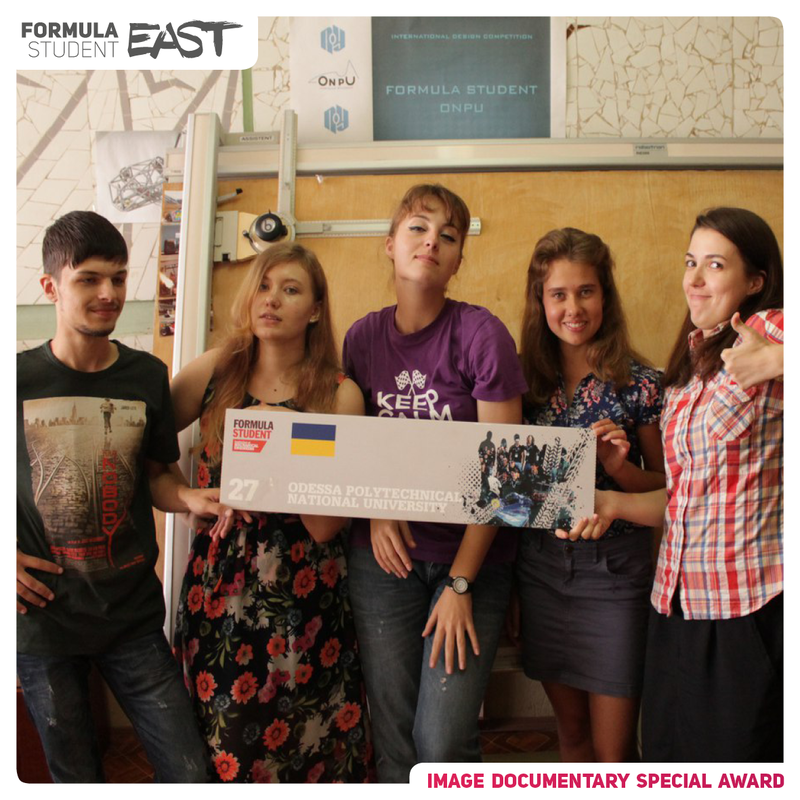 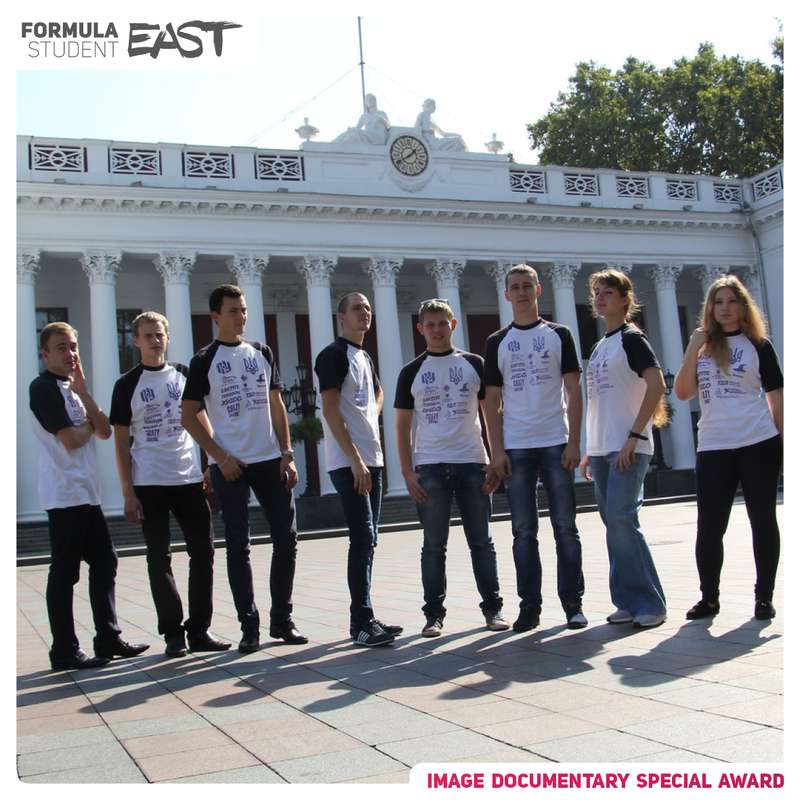 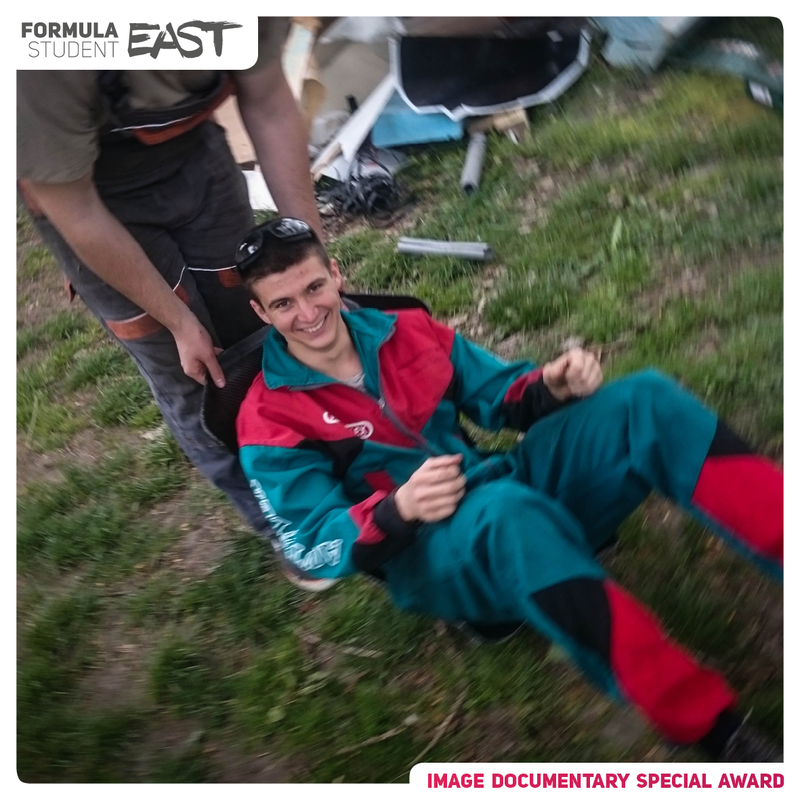 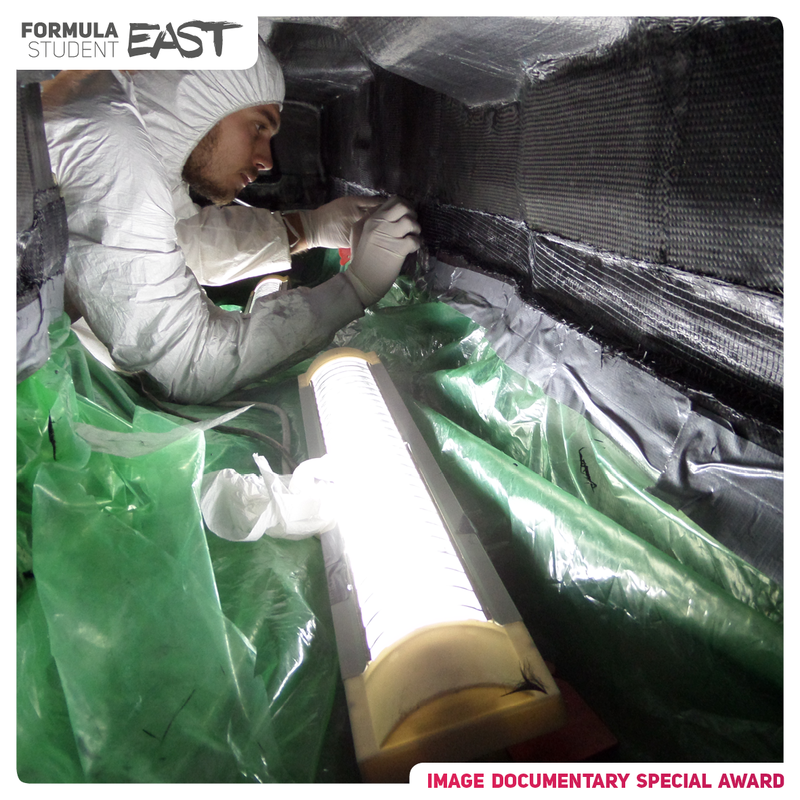 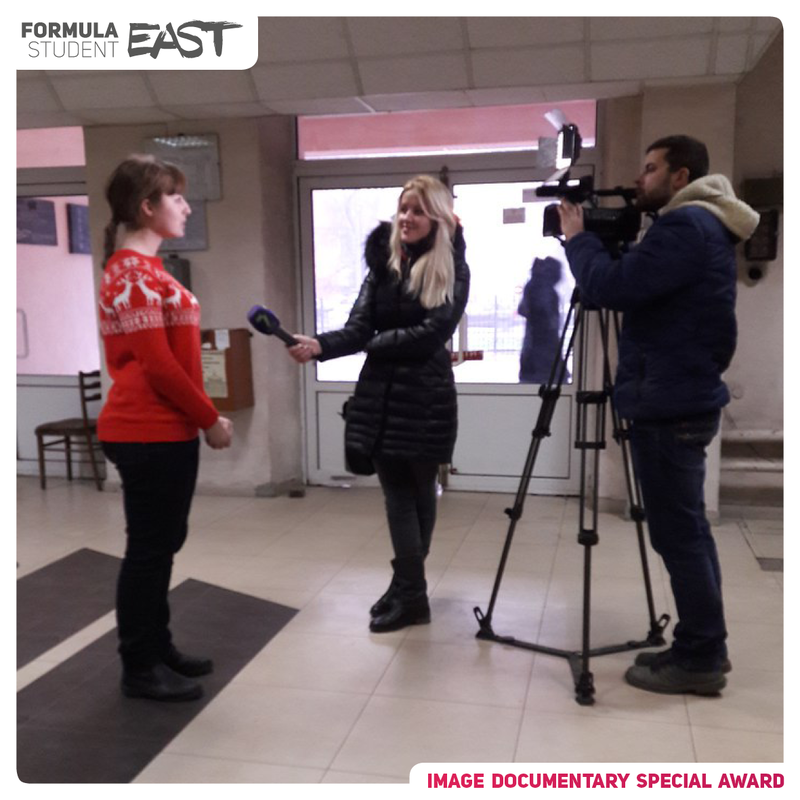 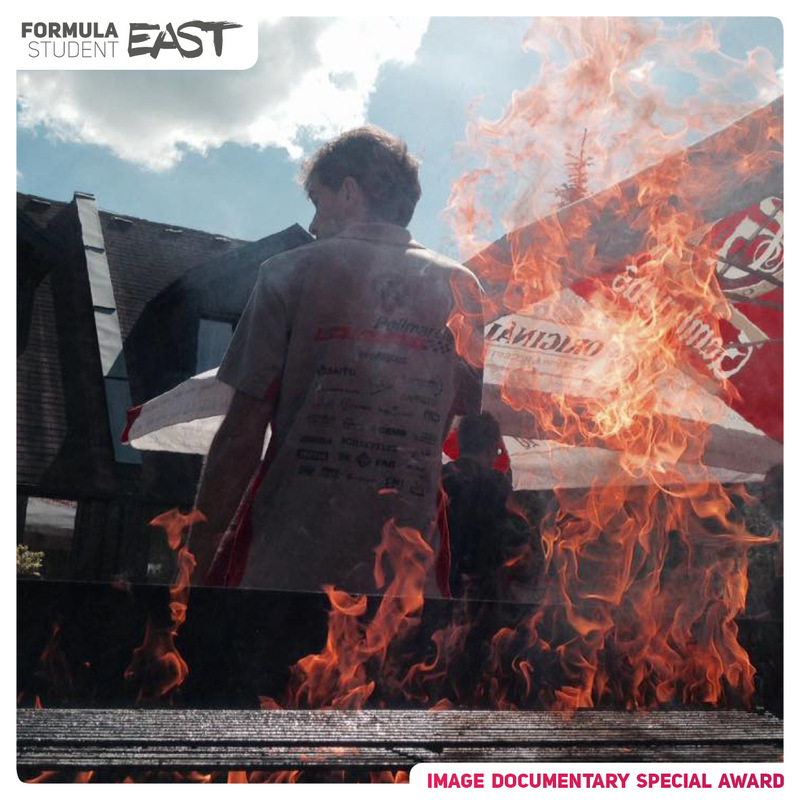 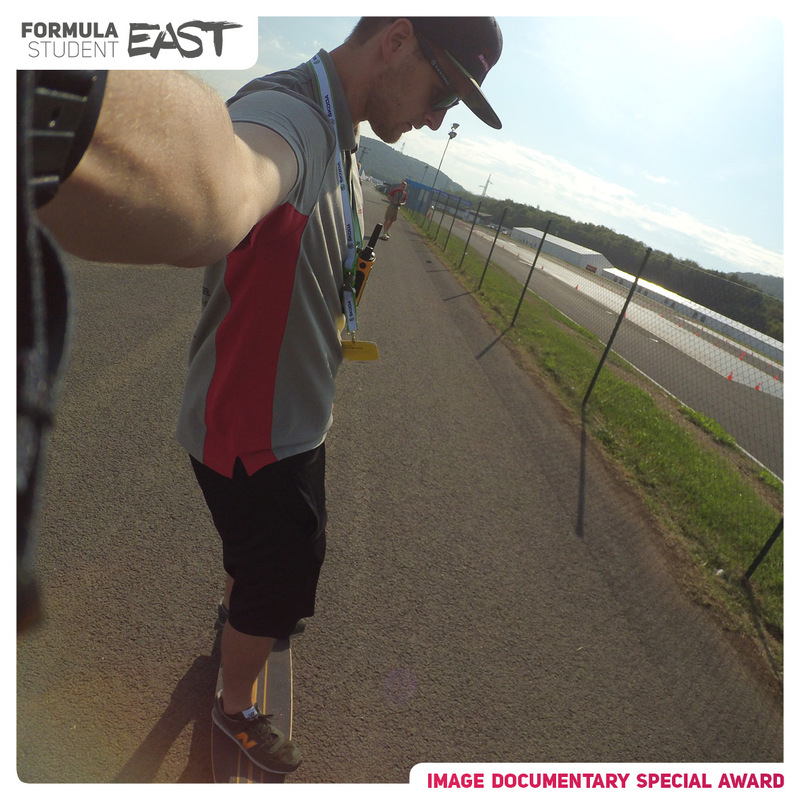 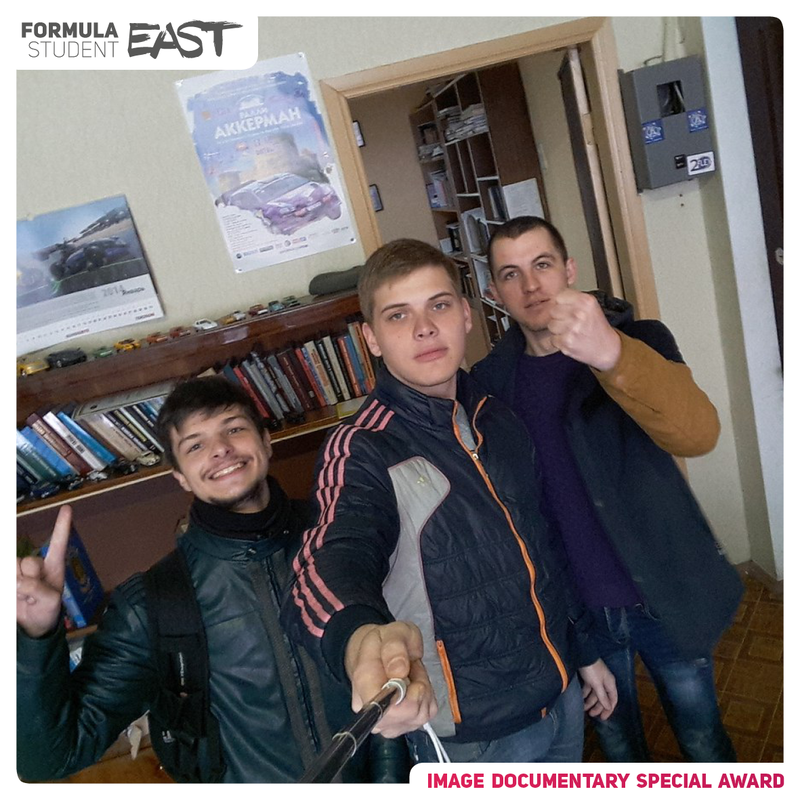 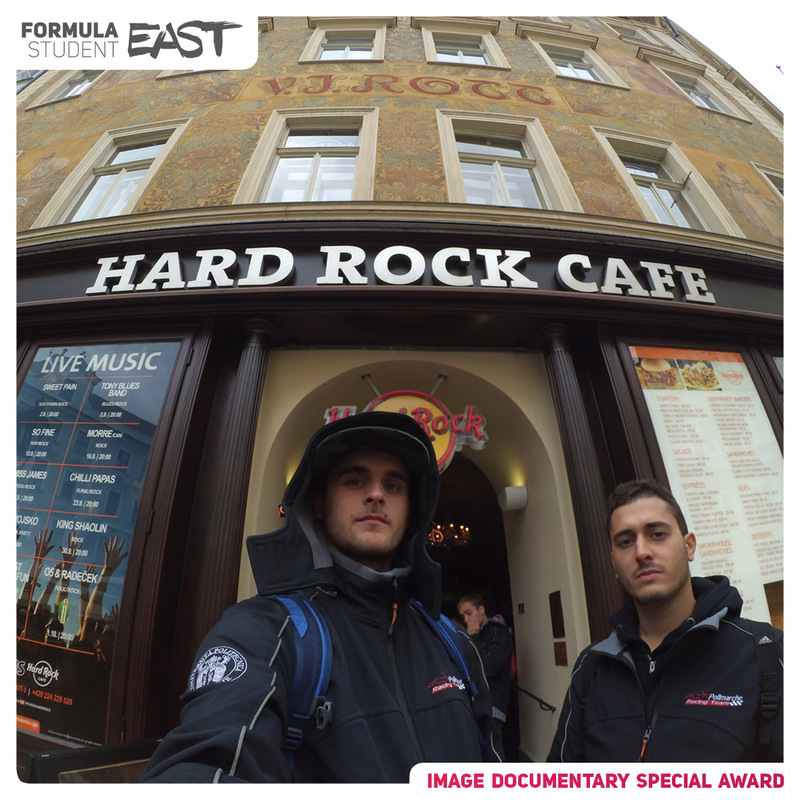 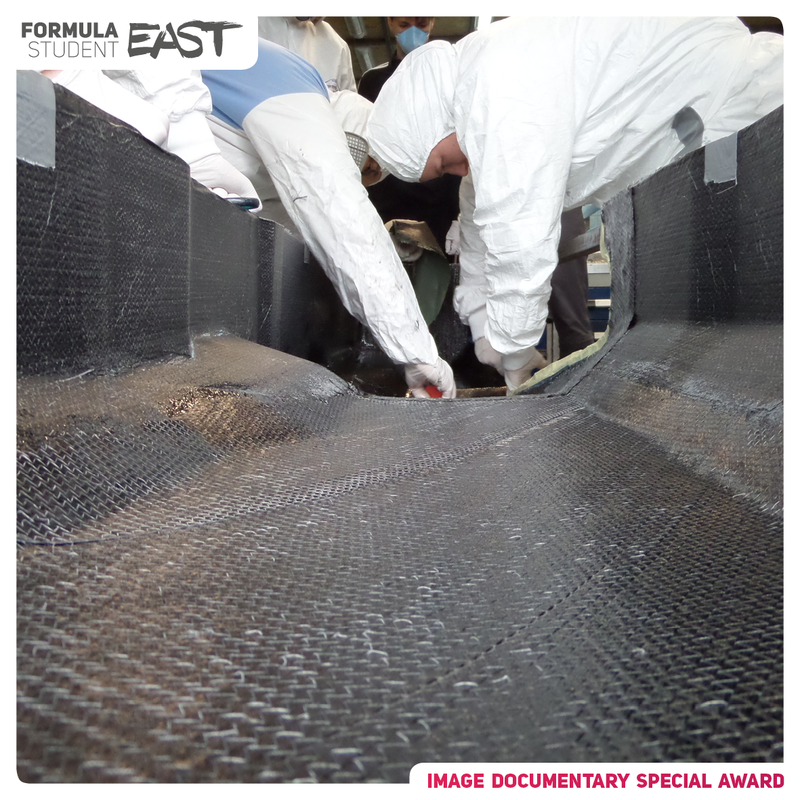 The chosen team will be rewarded by a diploma: Image Documentary Special Award by EAHE – The Best Image. 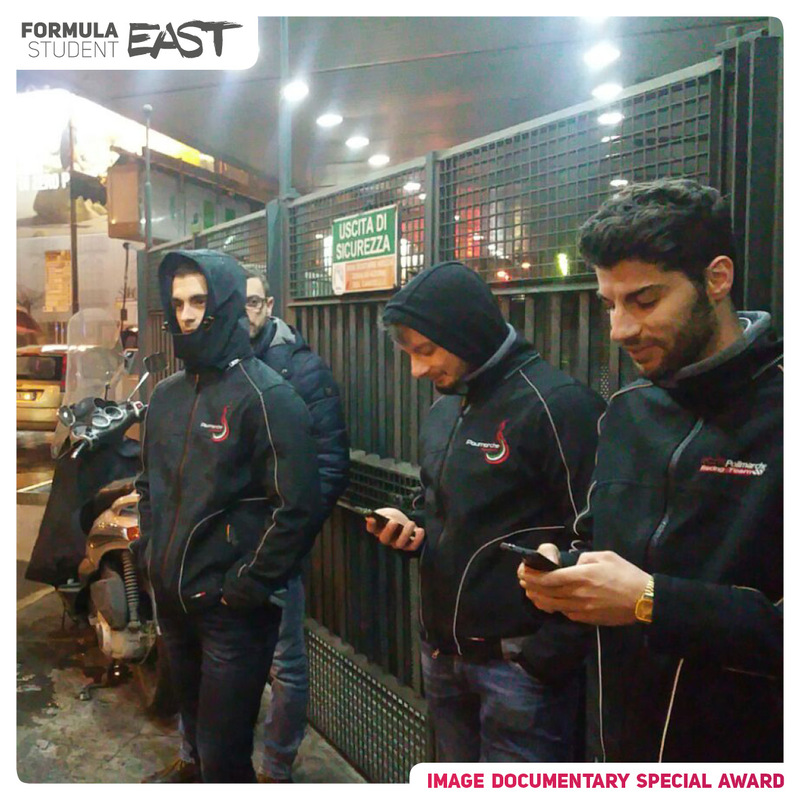 Social selection: We’re also announcing a facebook like contest on the images. 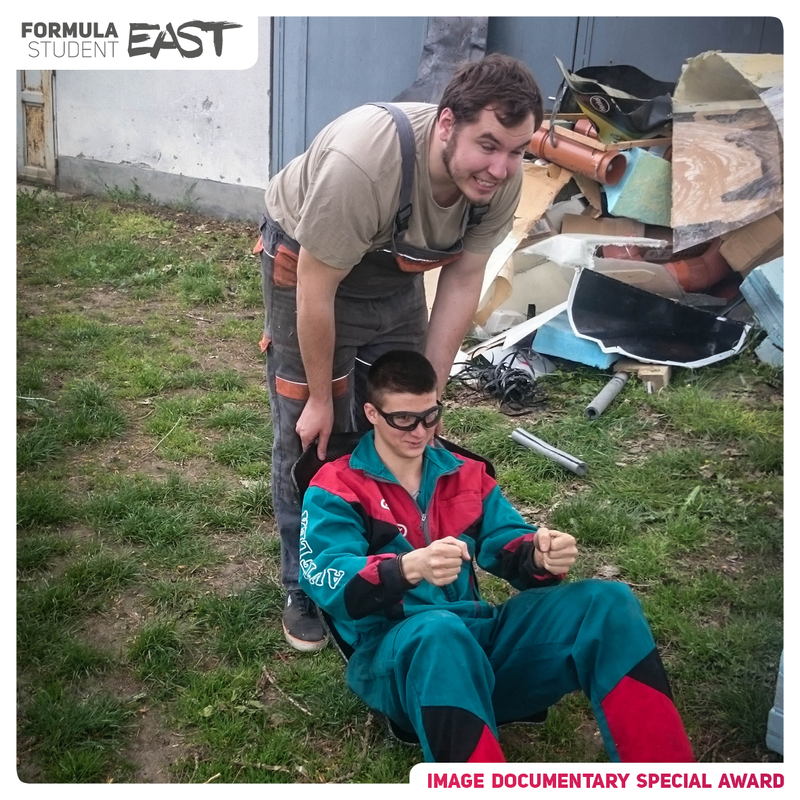 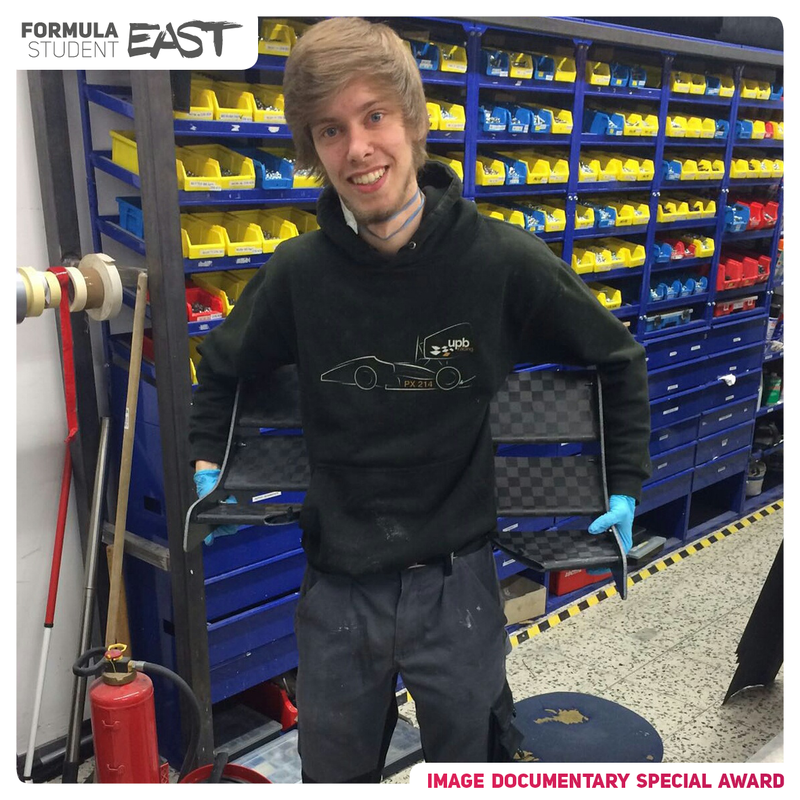 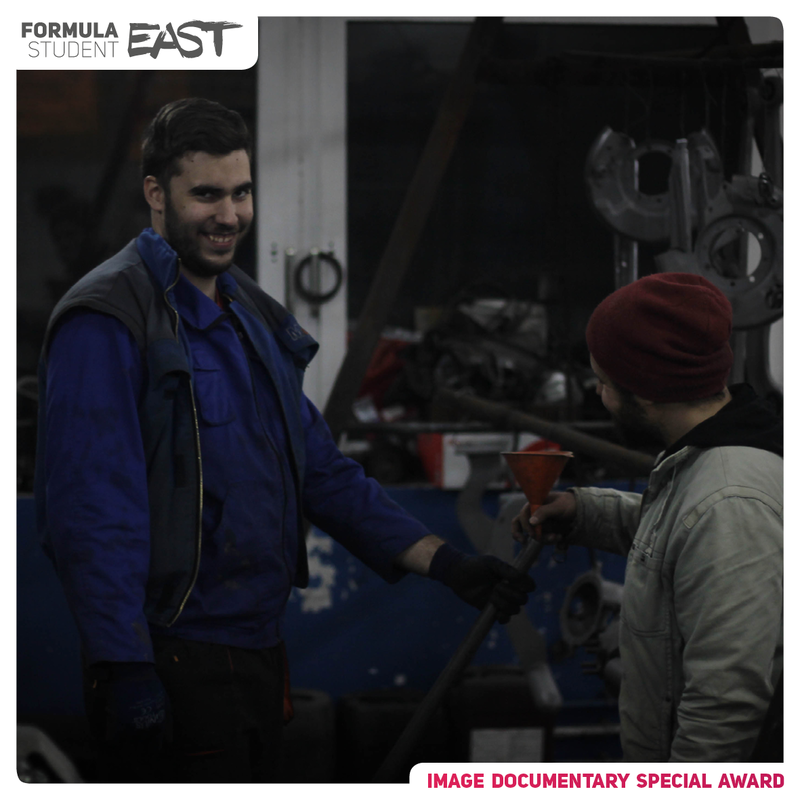 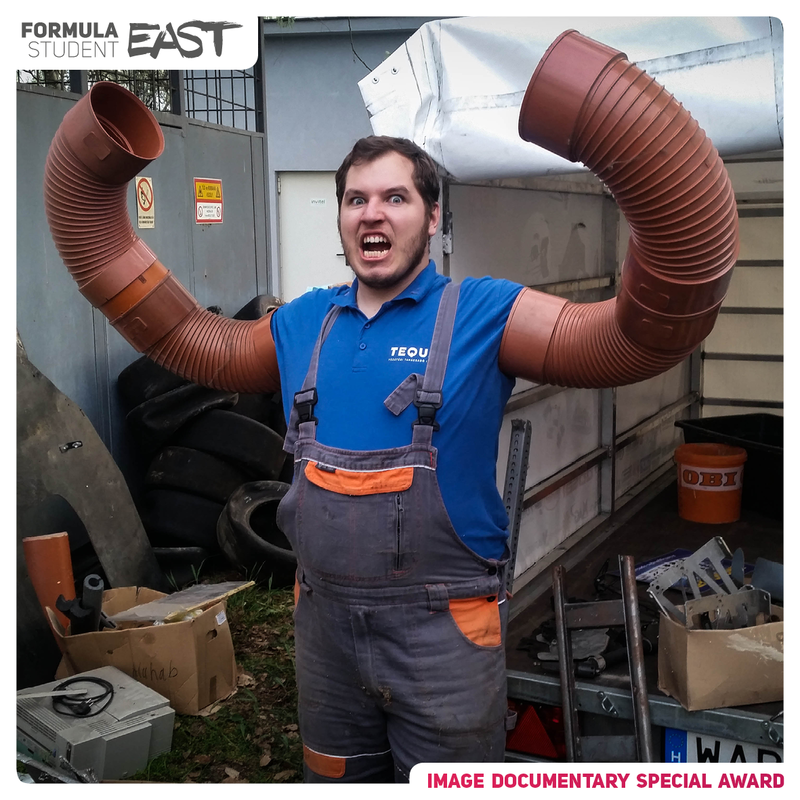 The team who can get the most likes on their images listed in their folder will be rewarded with an other special award: Image Documentary Special Award – Social Hero. 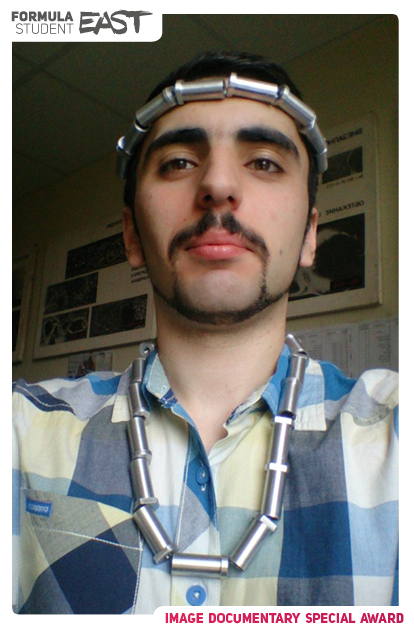 The like count includes all the likes of the pictures in the folder. 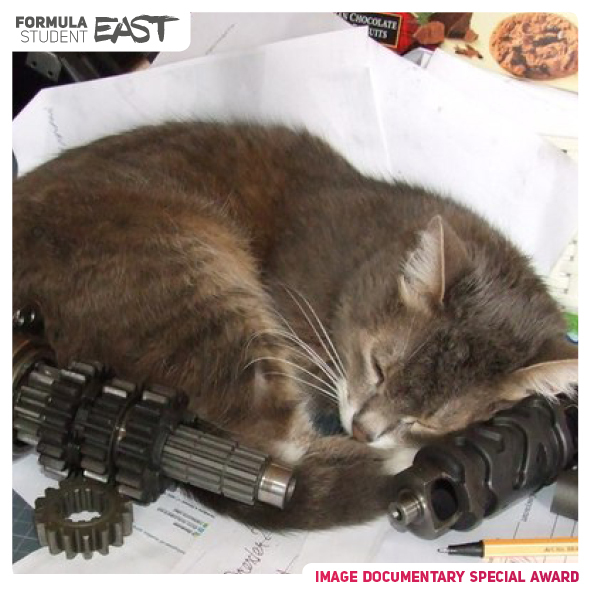 Only the official page likes are counting, the ones are given on a re-shared image on an individual’s timeline are not! 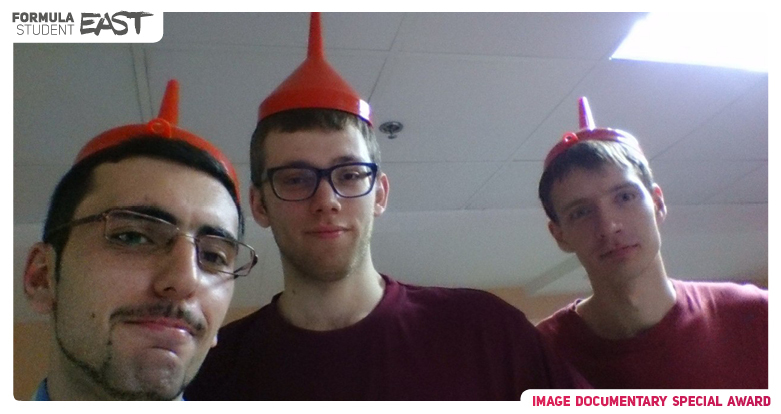 The distribution of the like counts is irrelevant (only one picture liked 1000 times or 10 pictures with 100 likes on each are equal). 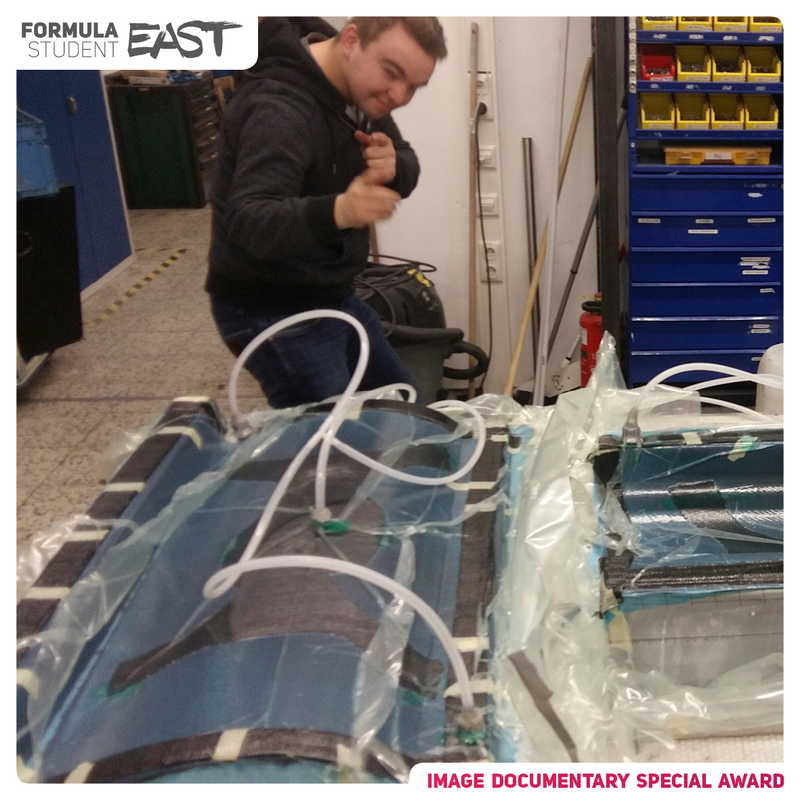 When the Image Documentary Special Award submission session ends we will hide the folders from the audience to count the image likes. 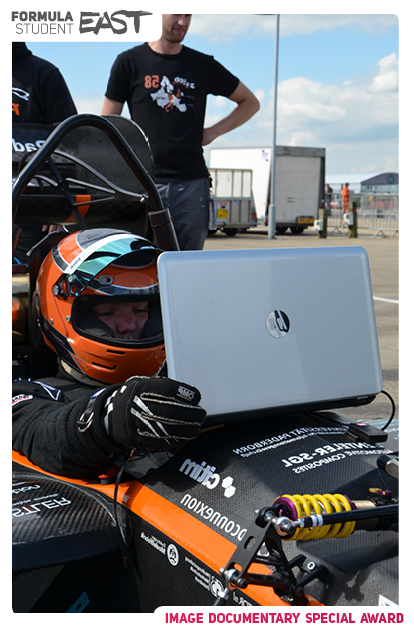 After the like counting we will republish the images again. 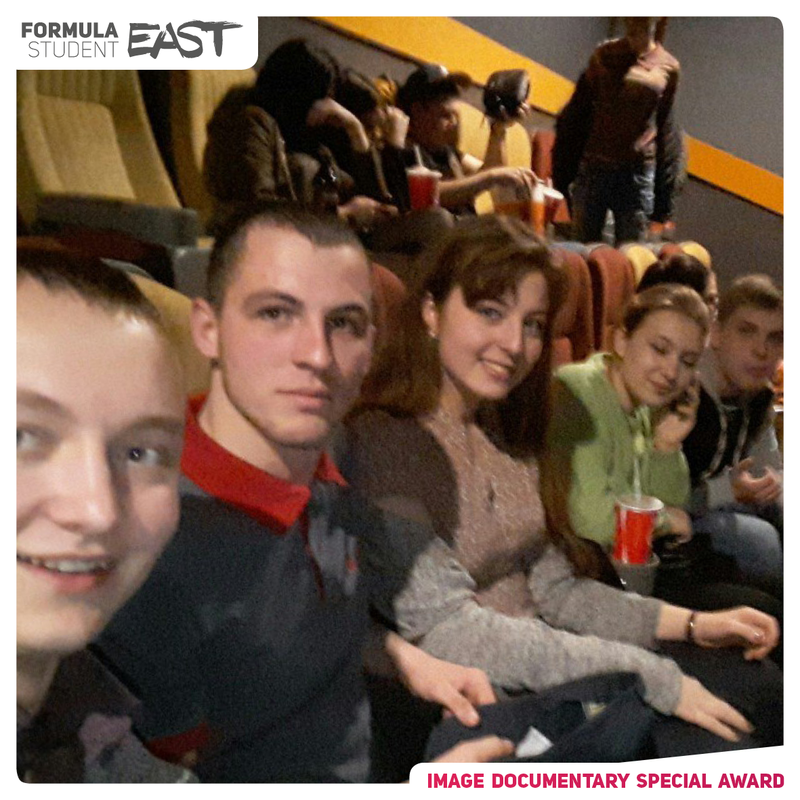 The participating teams agree that the images they are sending can be shared on our official facebook page, website and instagram.